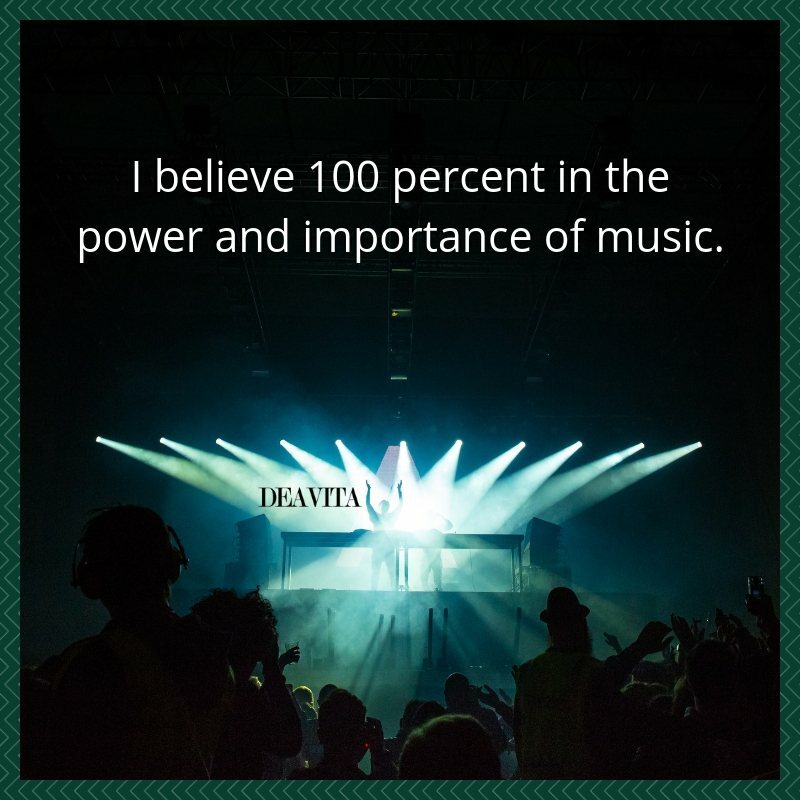 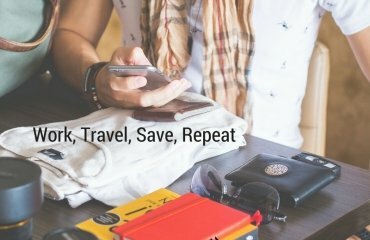 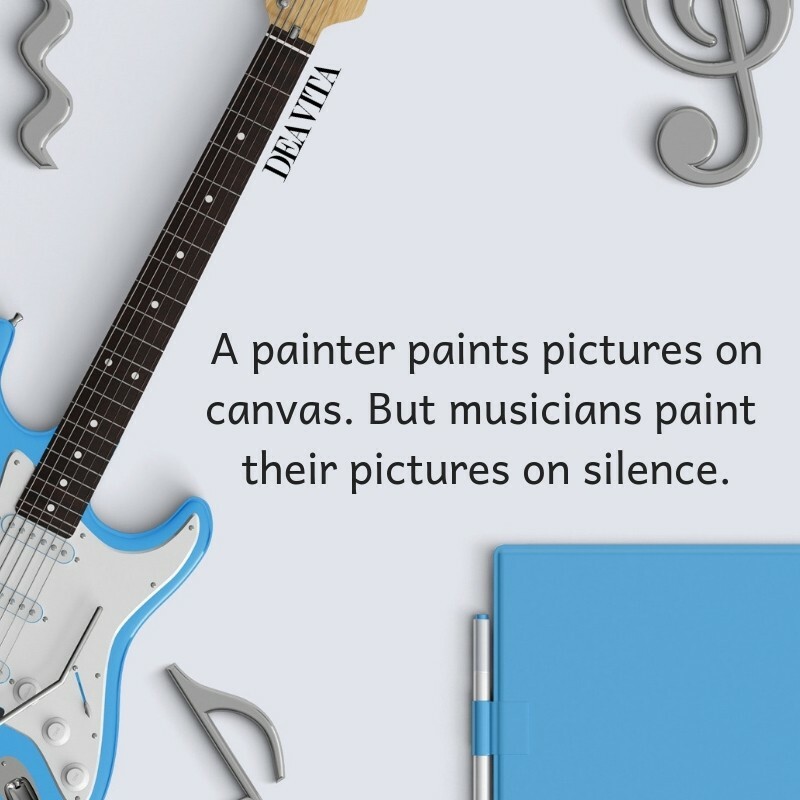 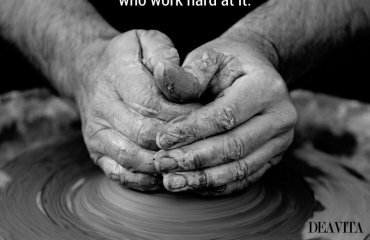 Find 60 music quotes and inspirational sayings about the power of art. 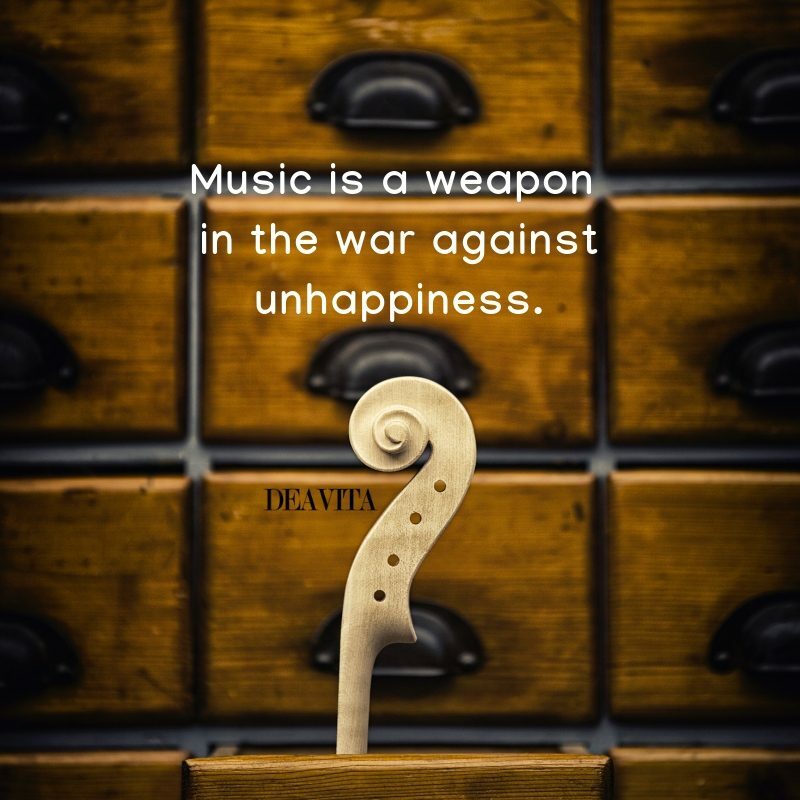 Whether sad, happy, in love or brokenhearted, music is always there for us. 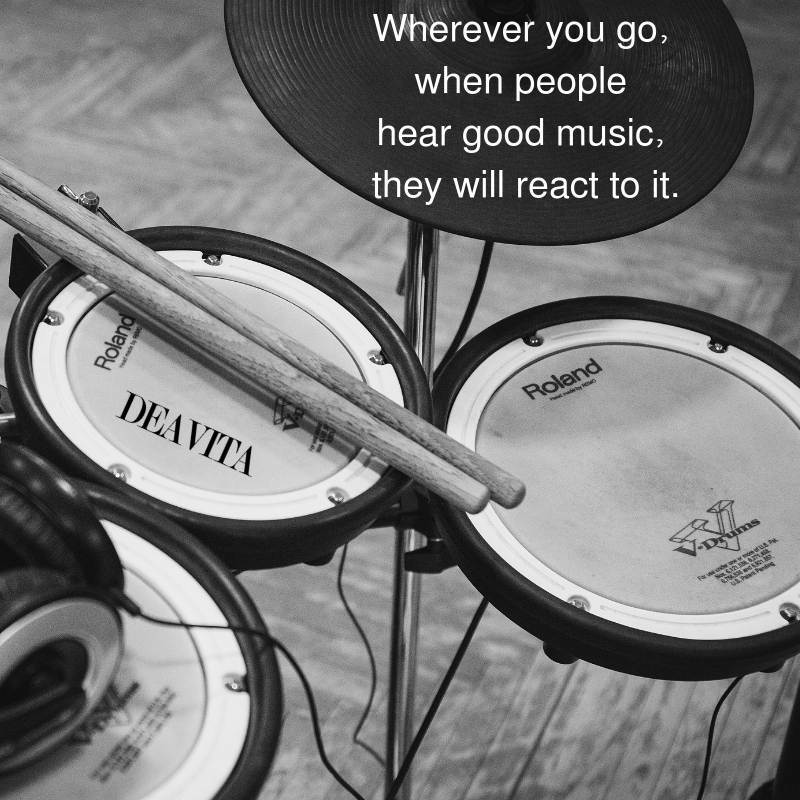 Wherever you go, when people hear good music, they will react to it. 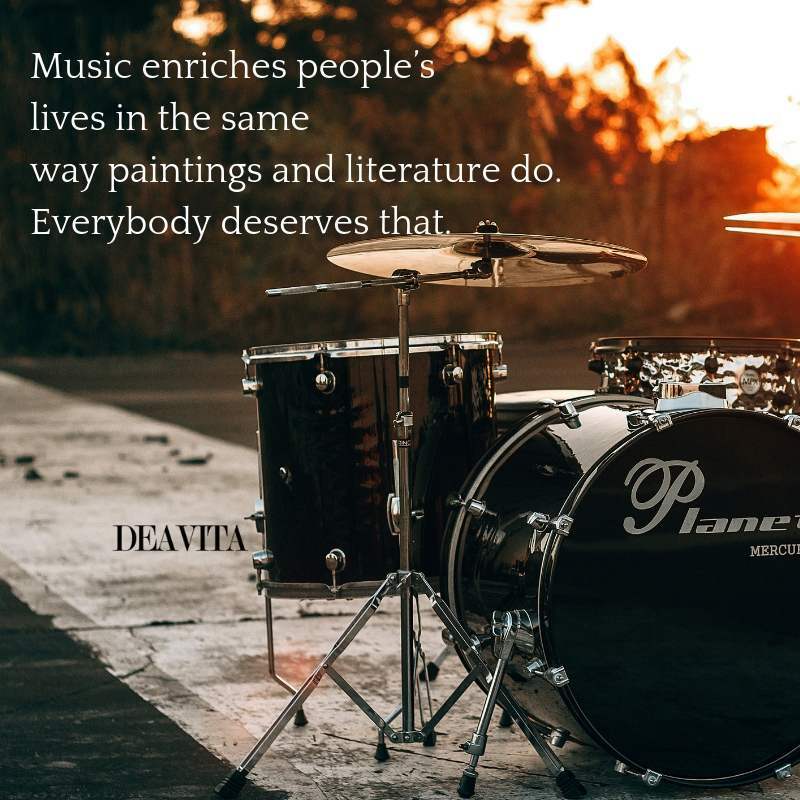 Music enriches people’s lives in the same way paintings and literature do. 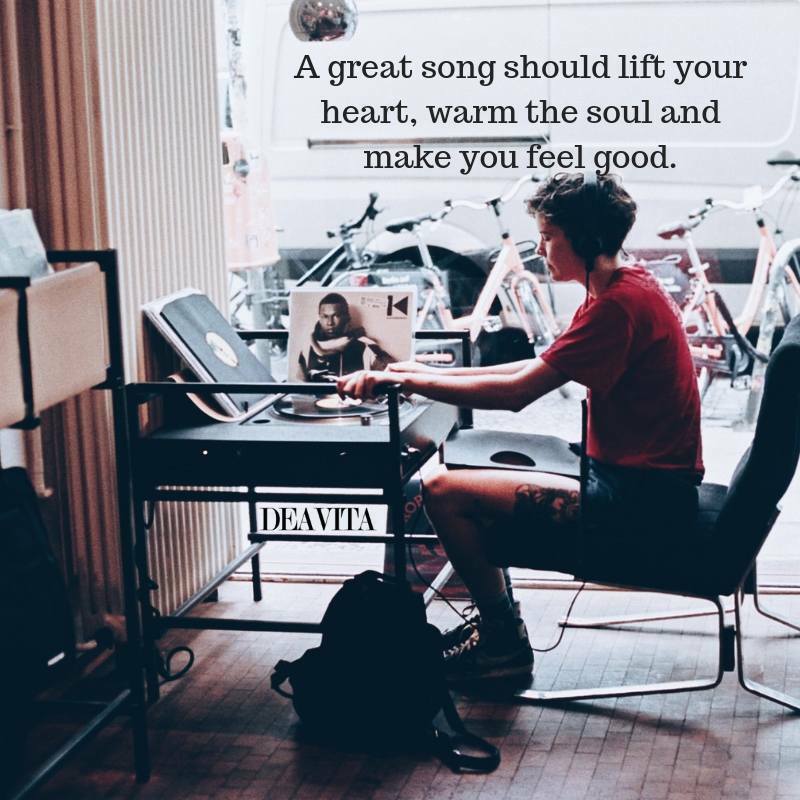 Everybody deserves that. 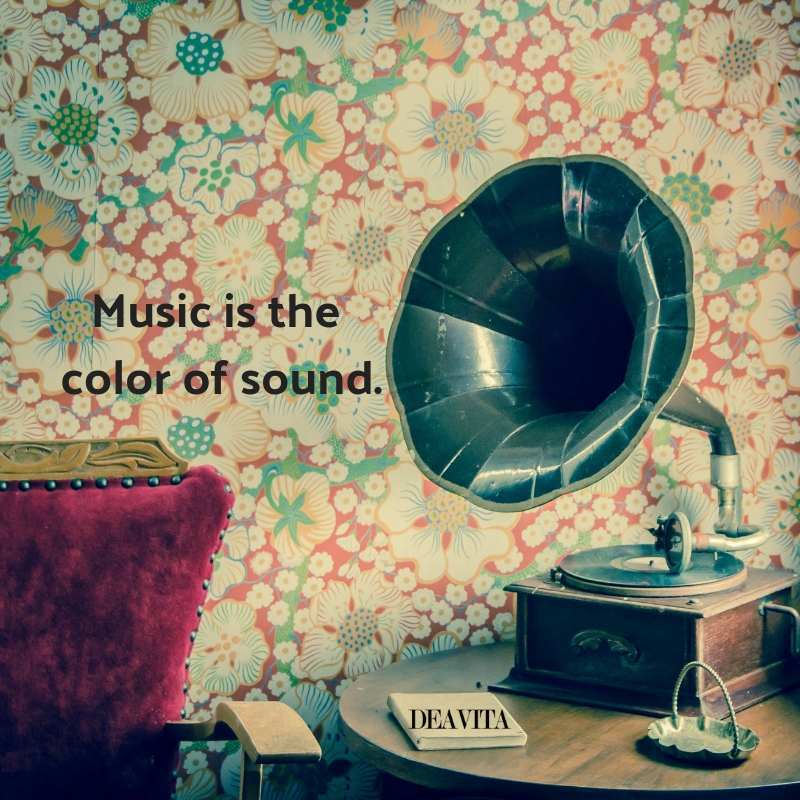 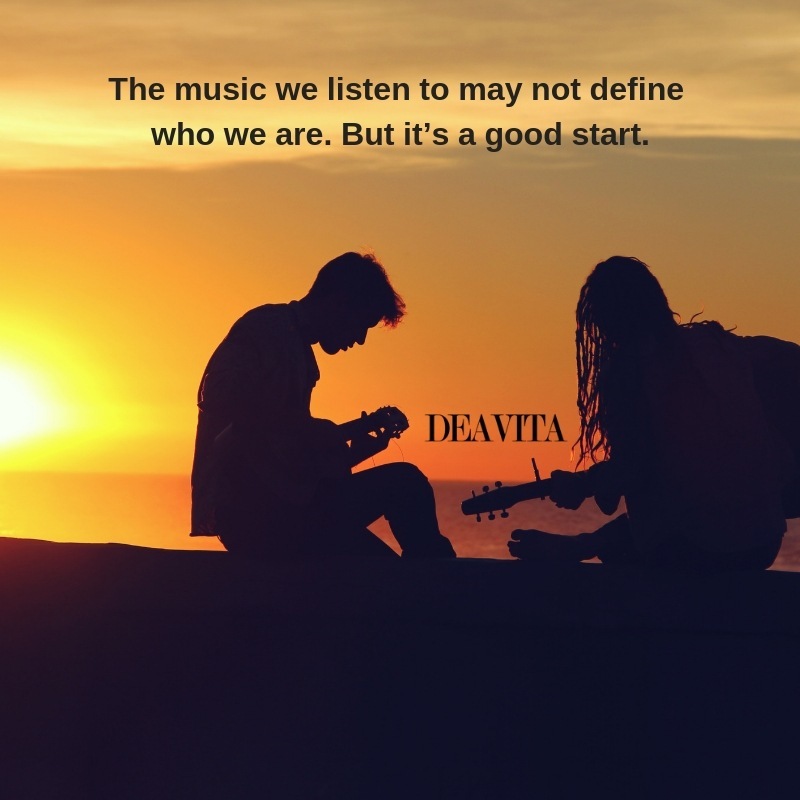 The music we listen to may not define who we are. 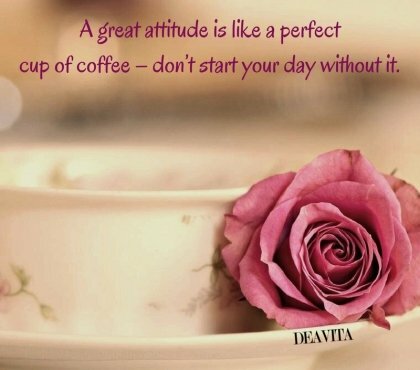 But it’s a good start. 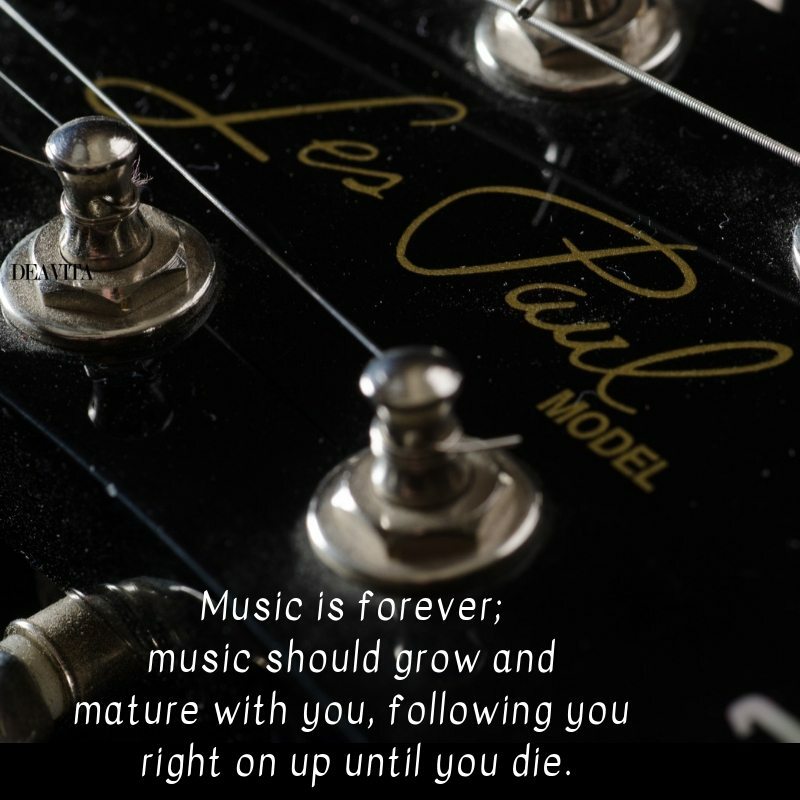 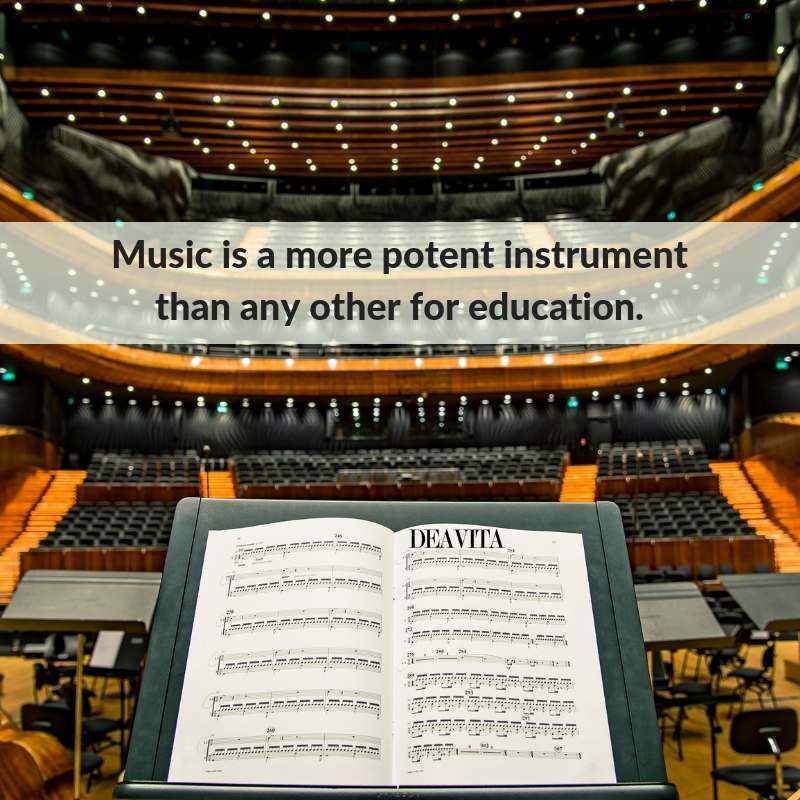 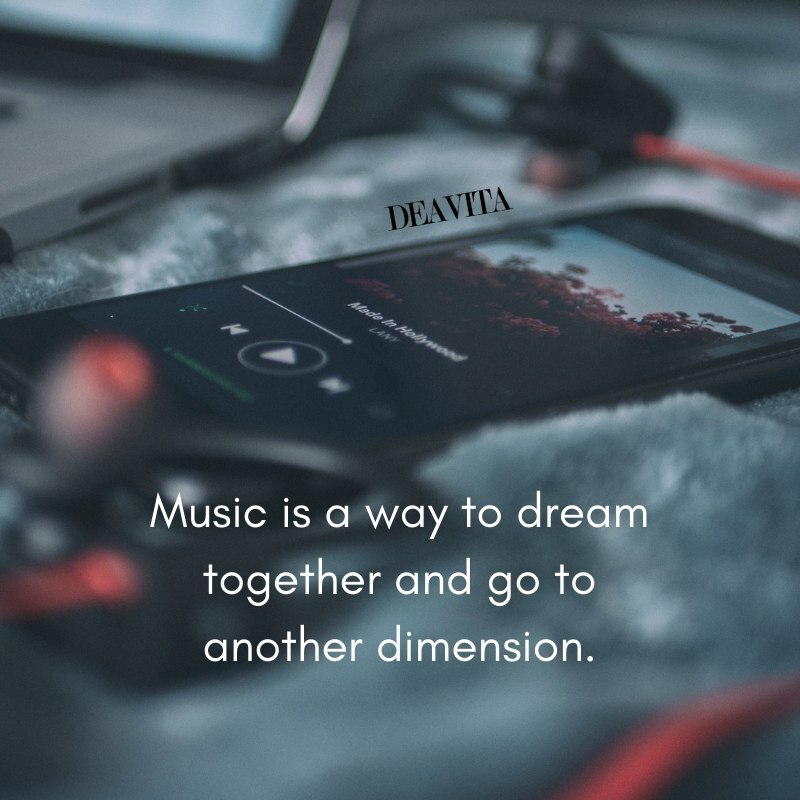 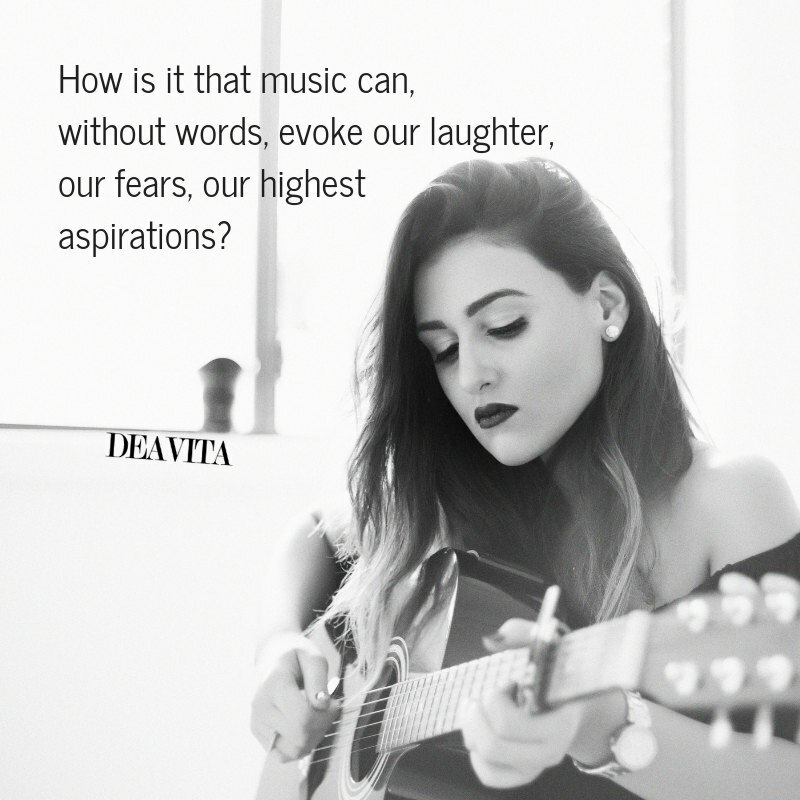 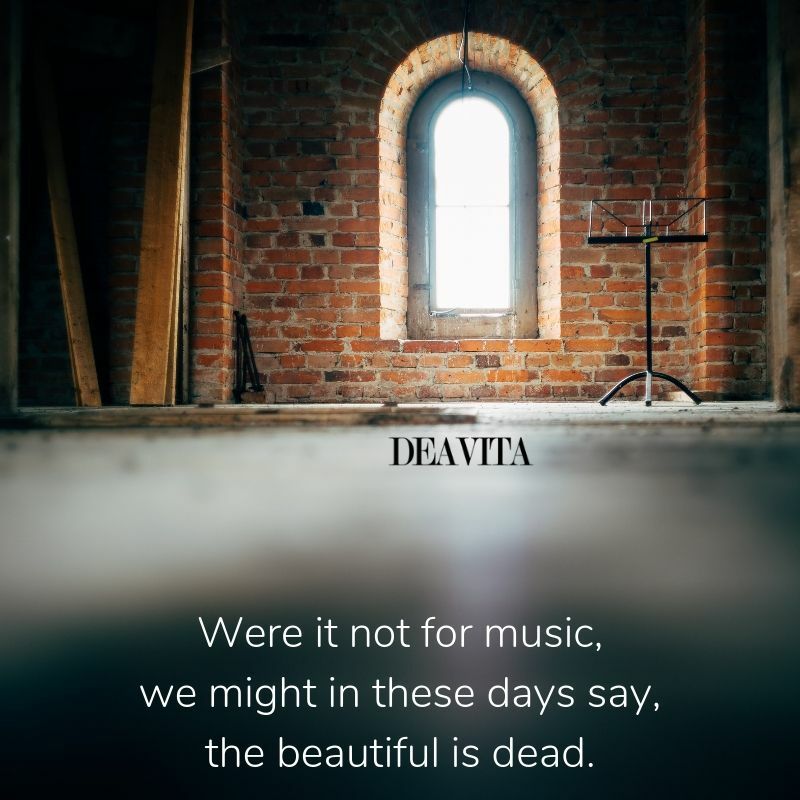 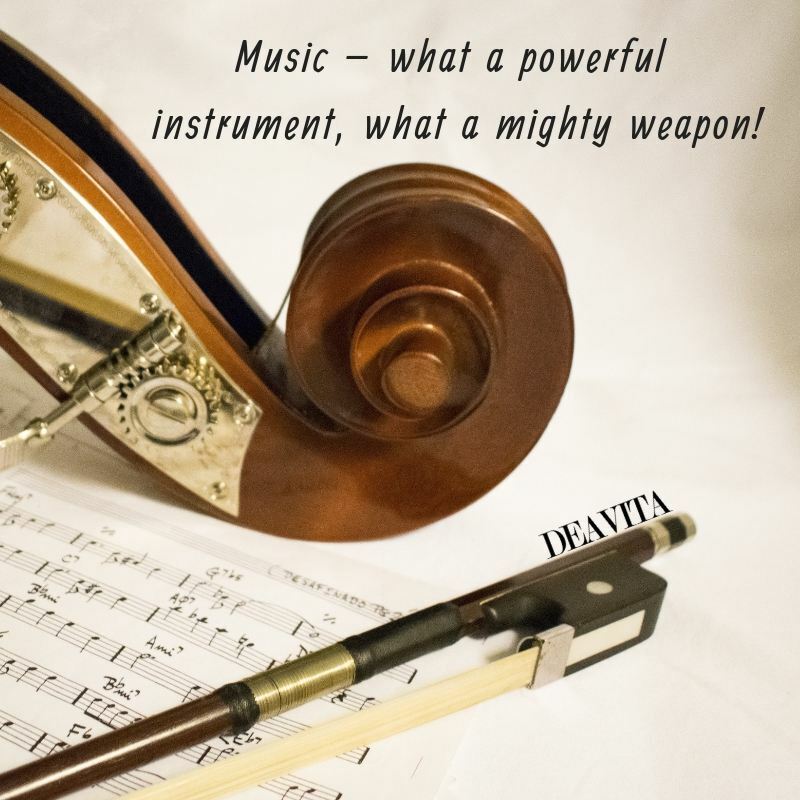 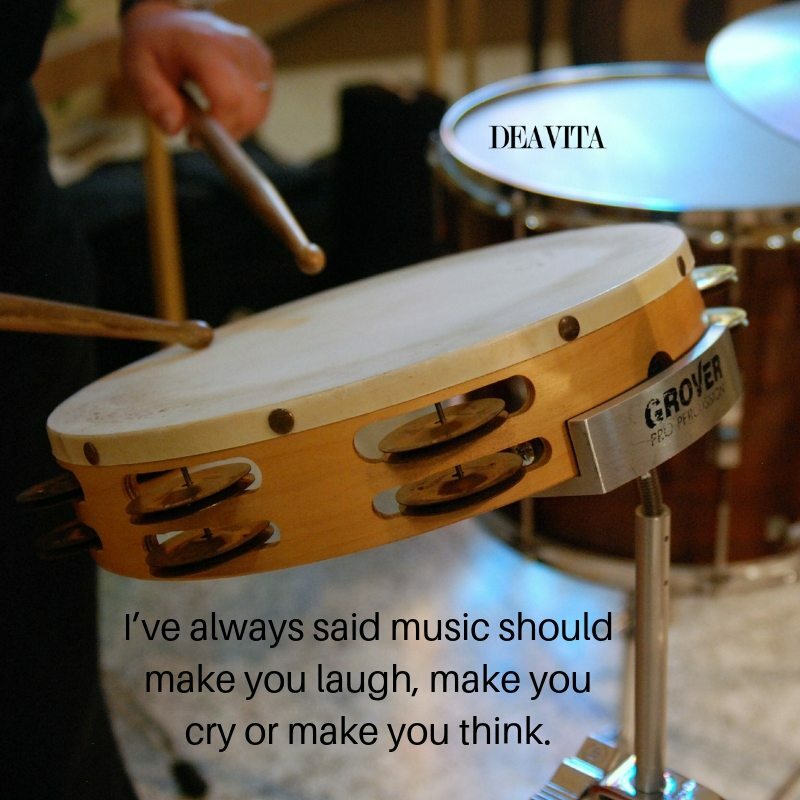 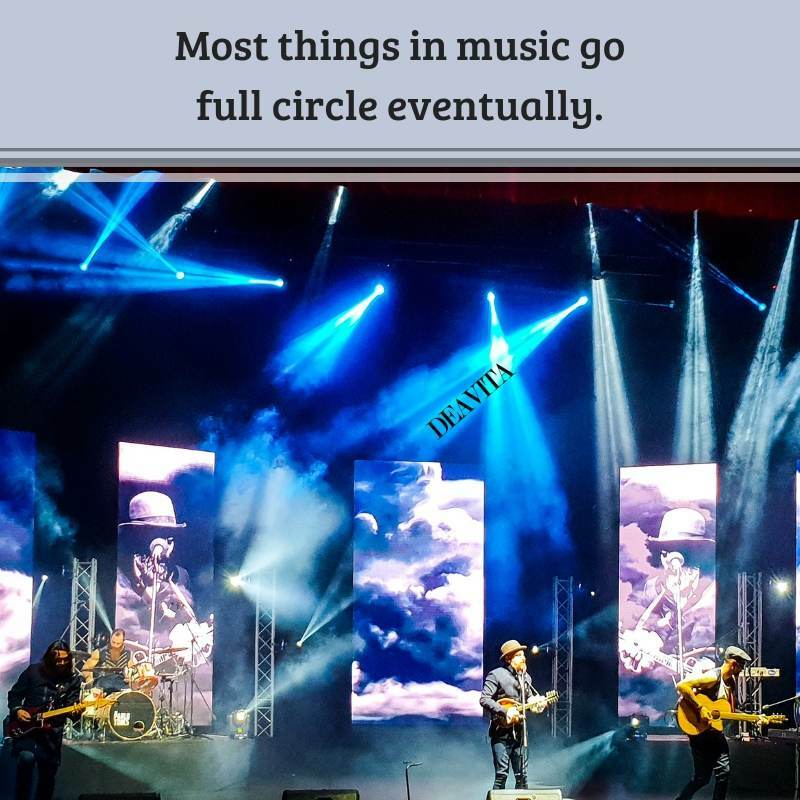 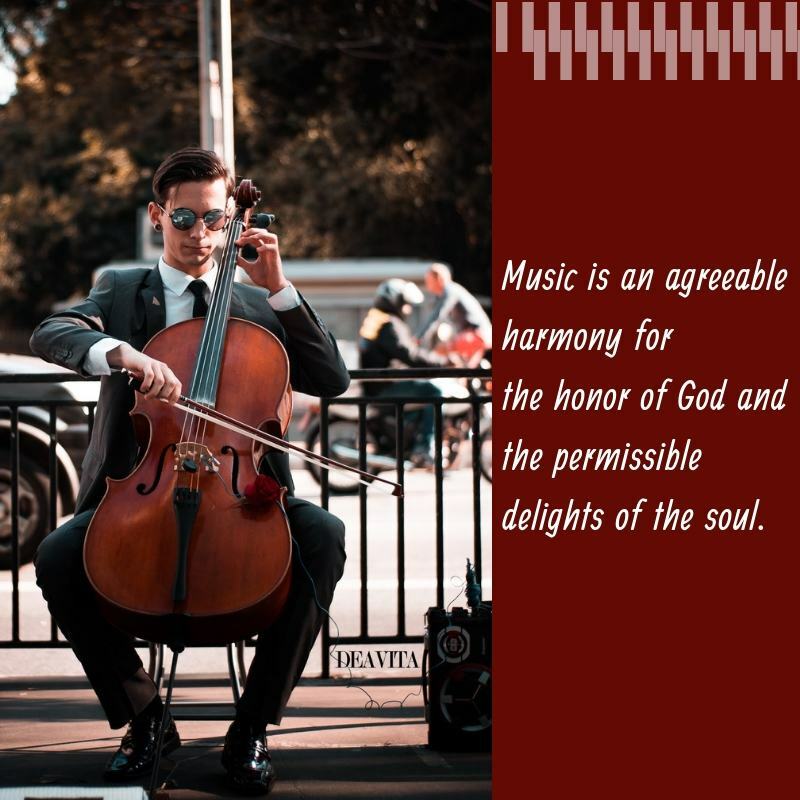 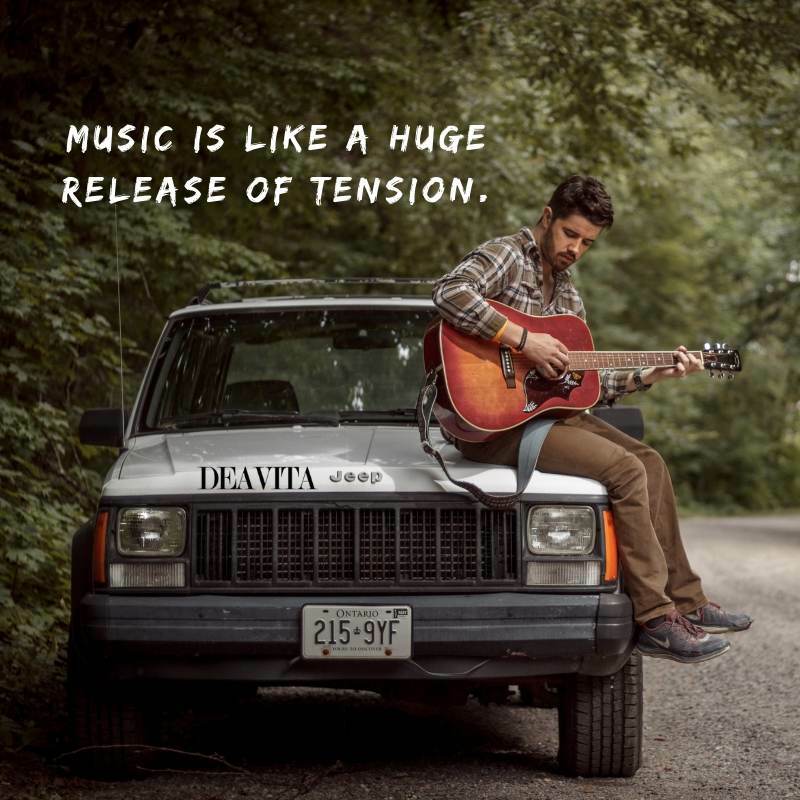 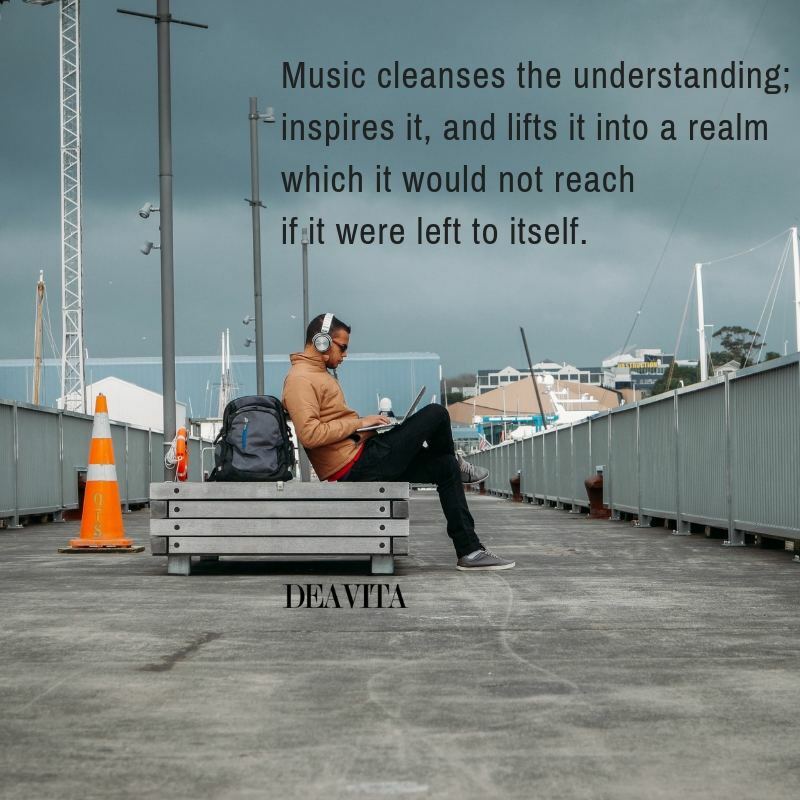 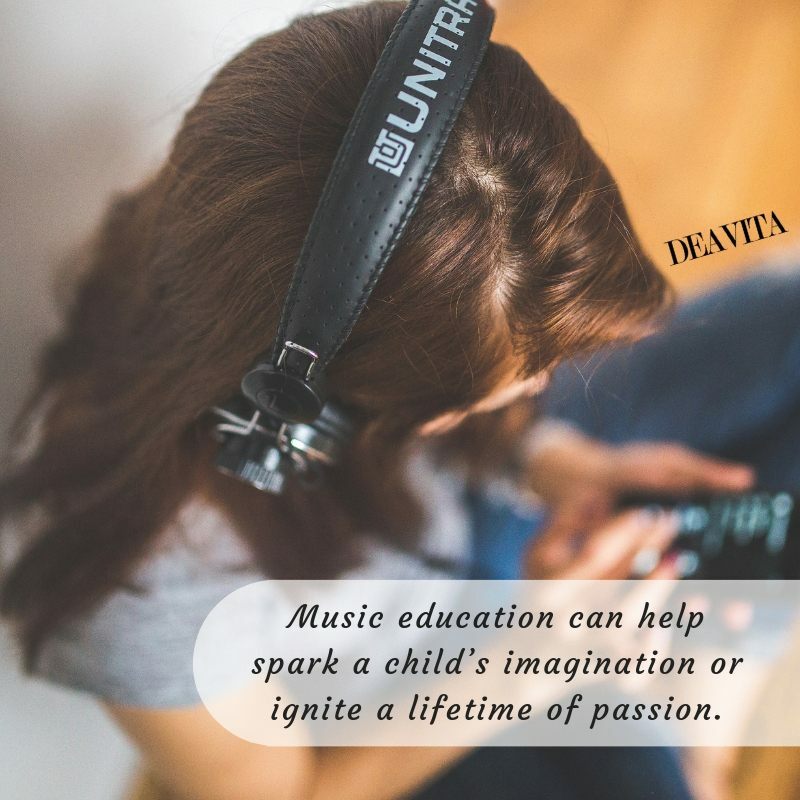 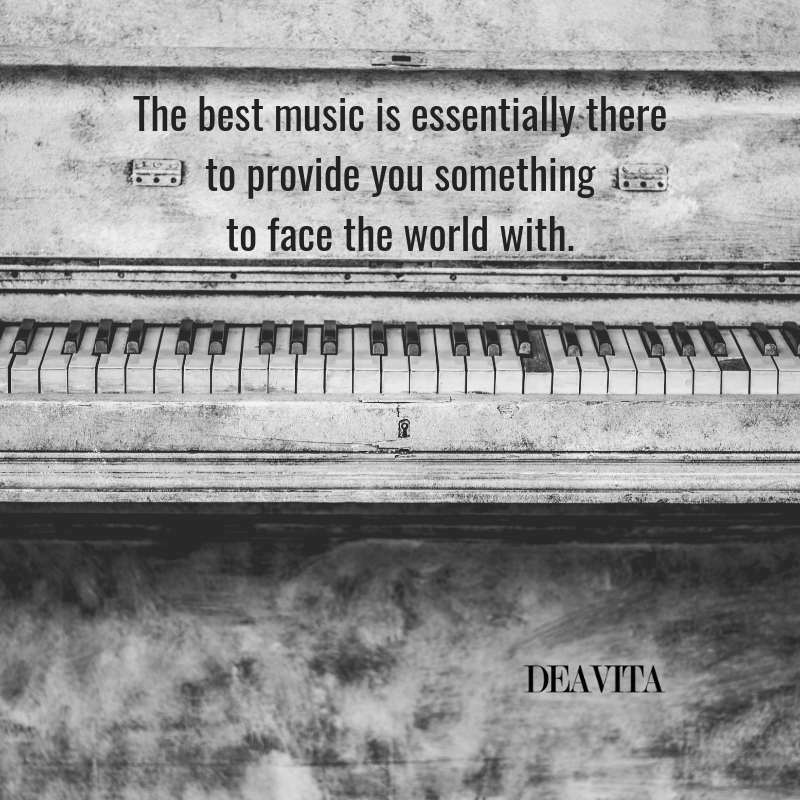 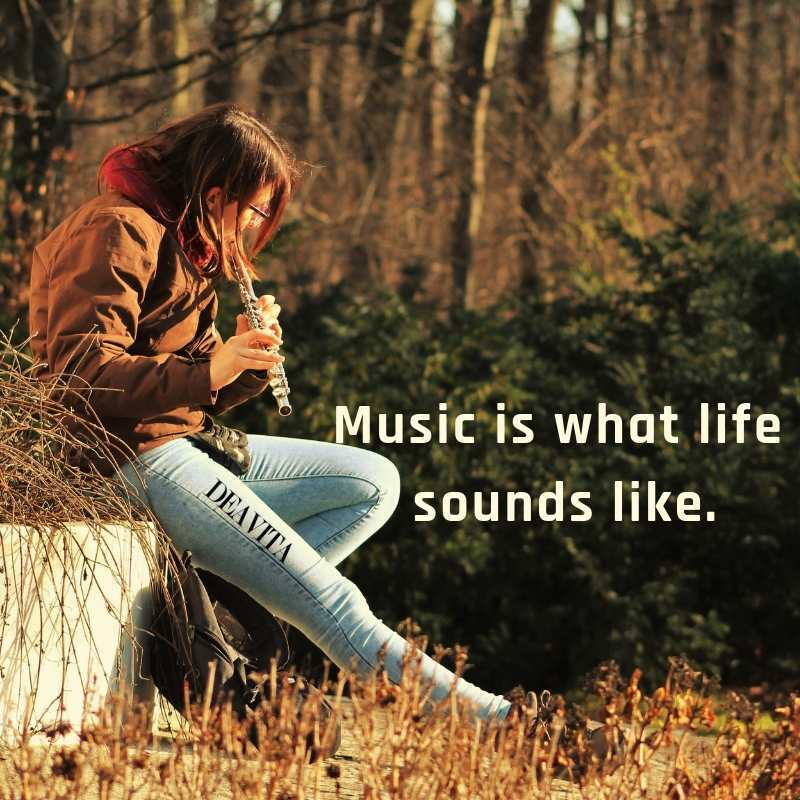 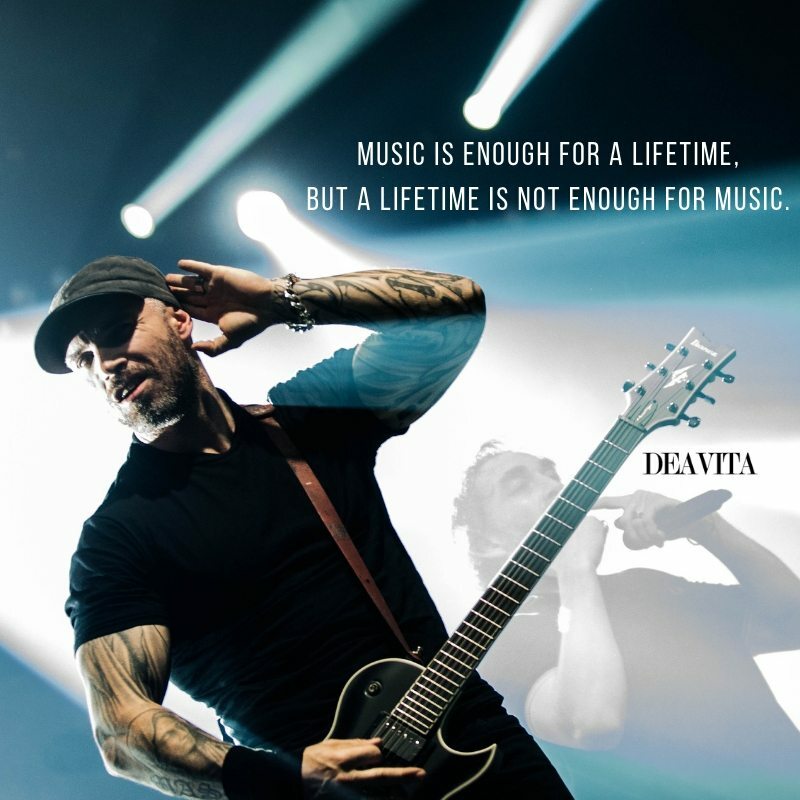 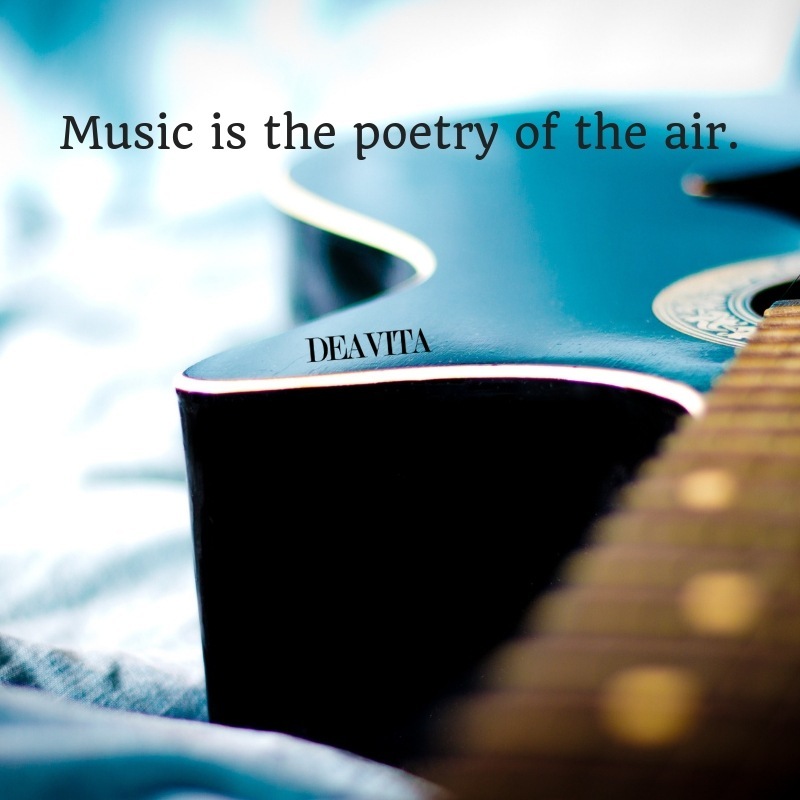 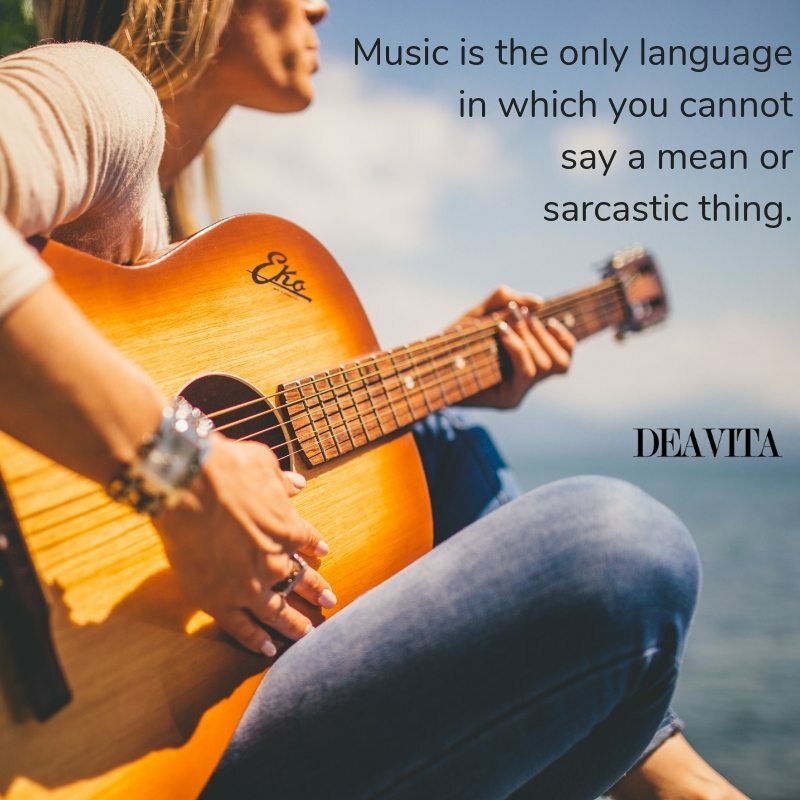 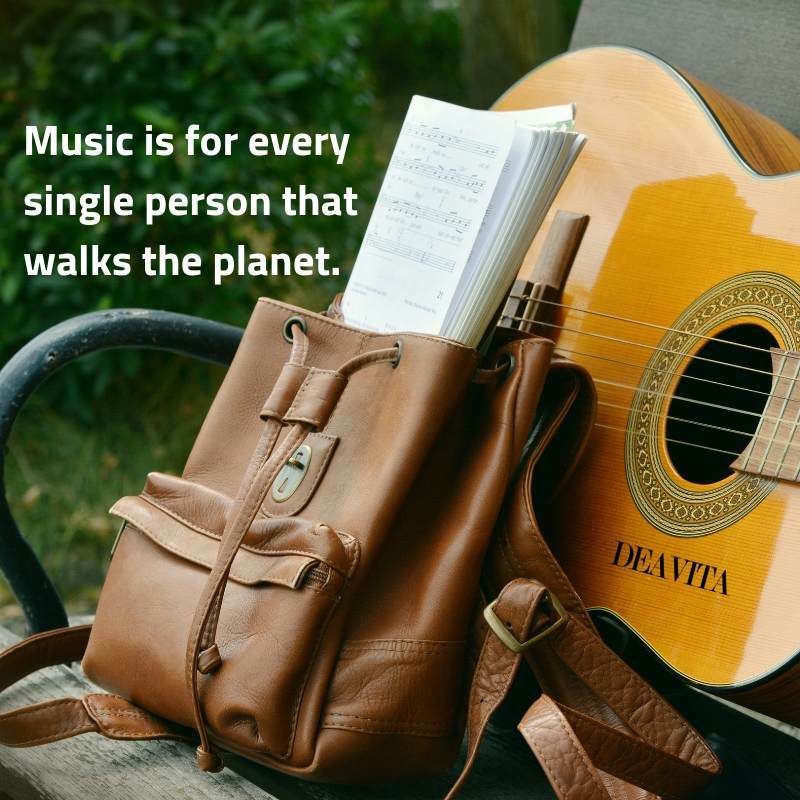 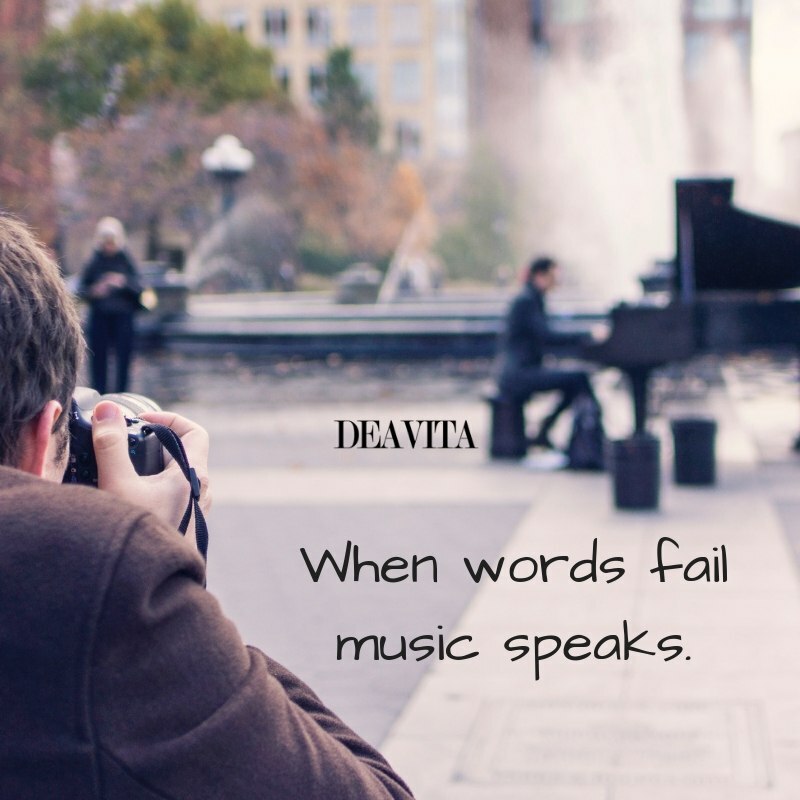 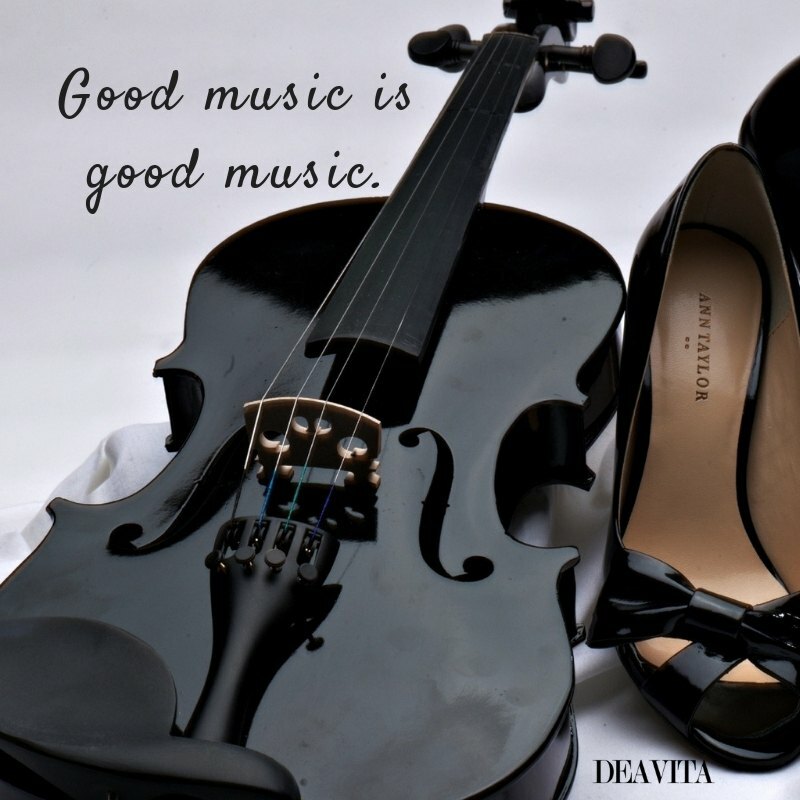 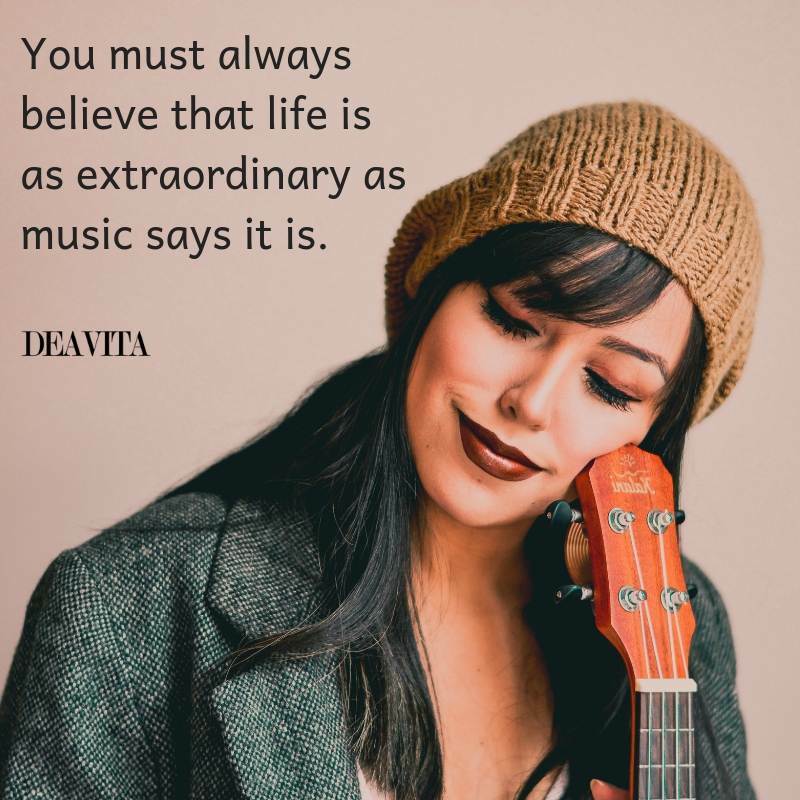 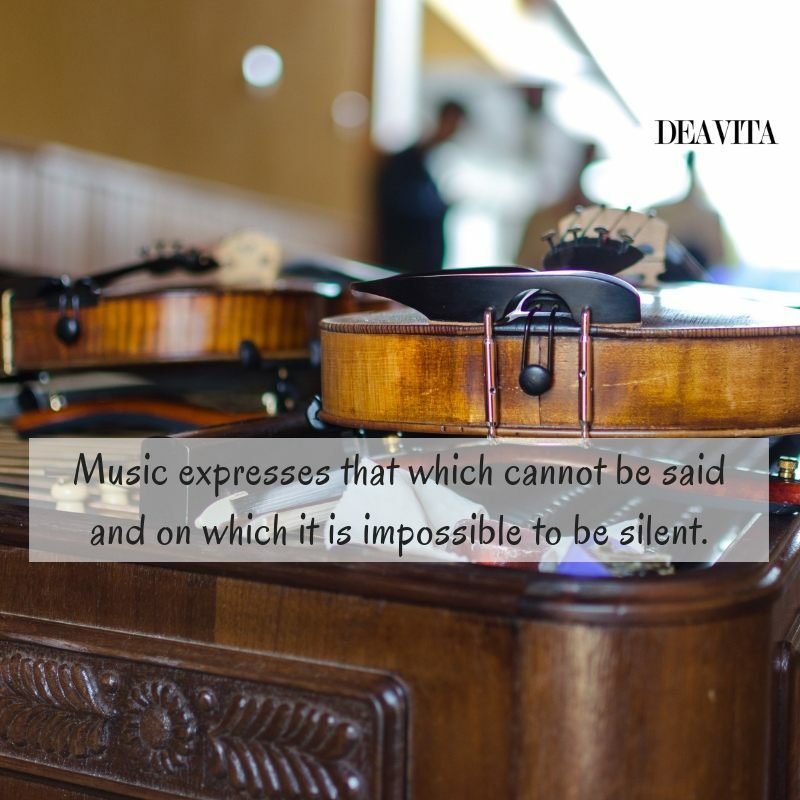 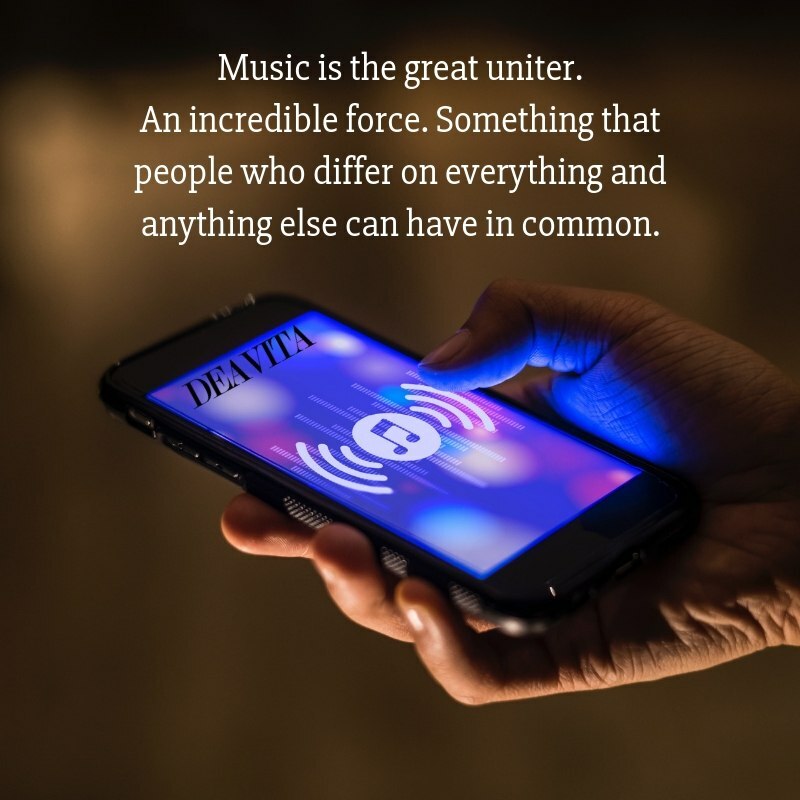 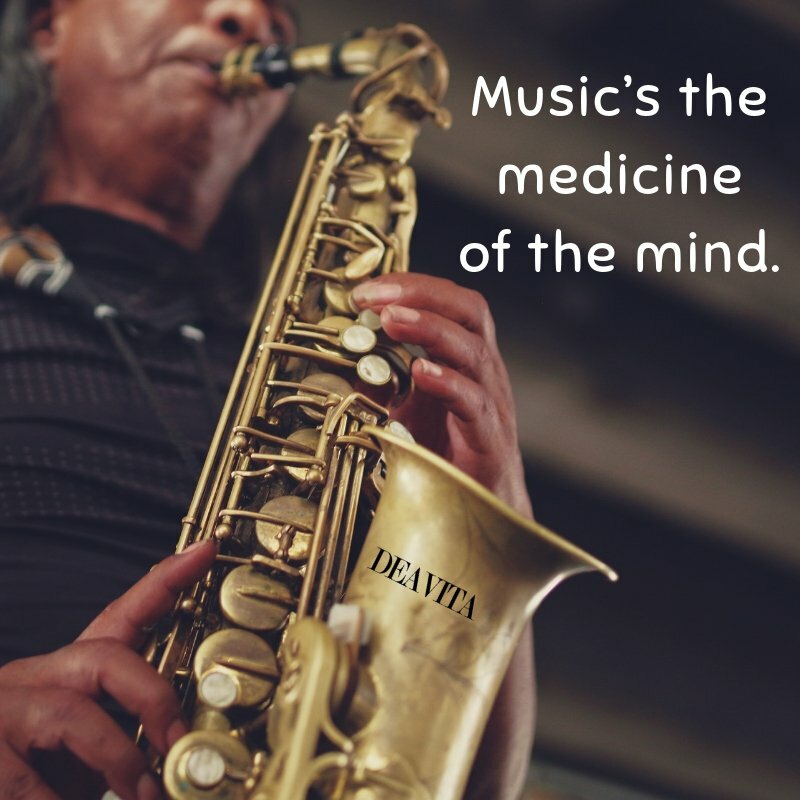 Music – what a powerful instrument, what a mighty weapon! 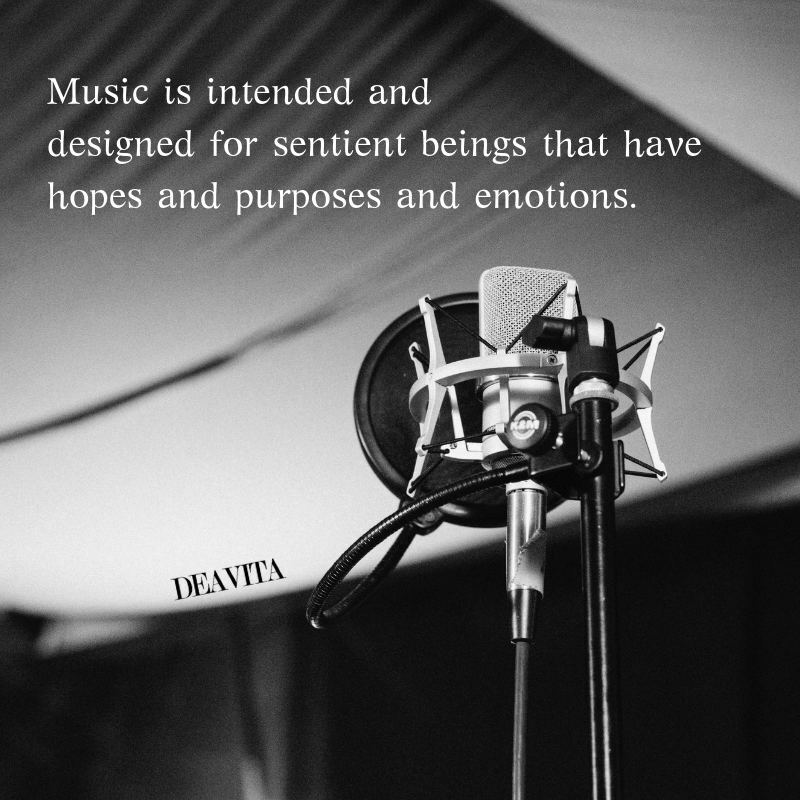 Music is a proud, temperamental mistress. 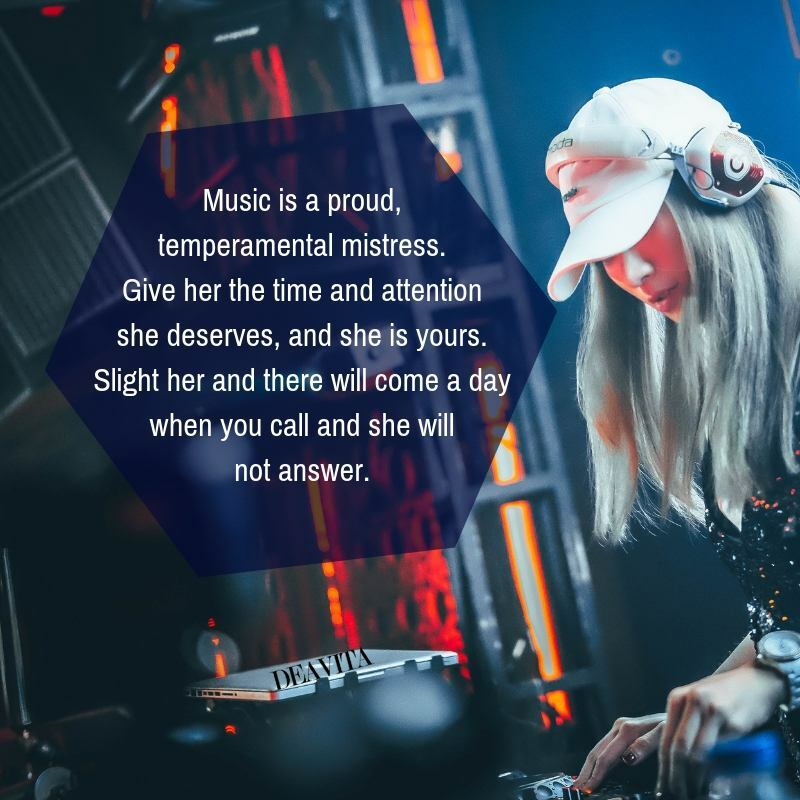 Give her the time and attention she deserves, and she is yours. 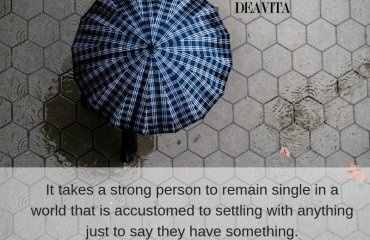 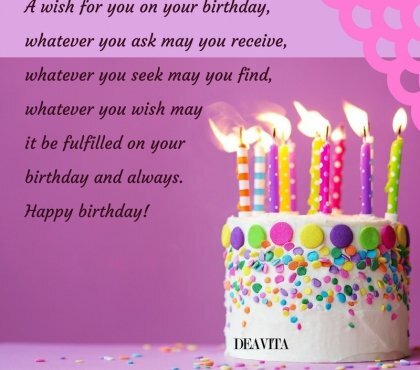 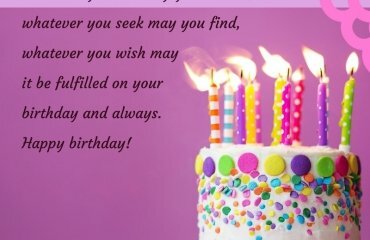 Slight her and there will come a day when you call and she will not answer. 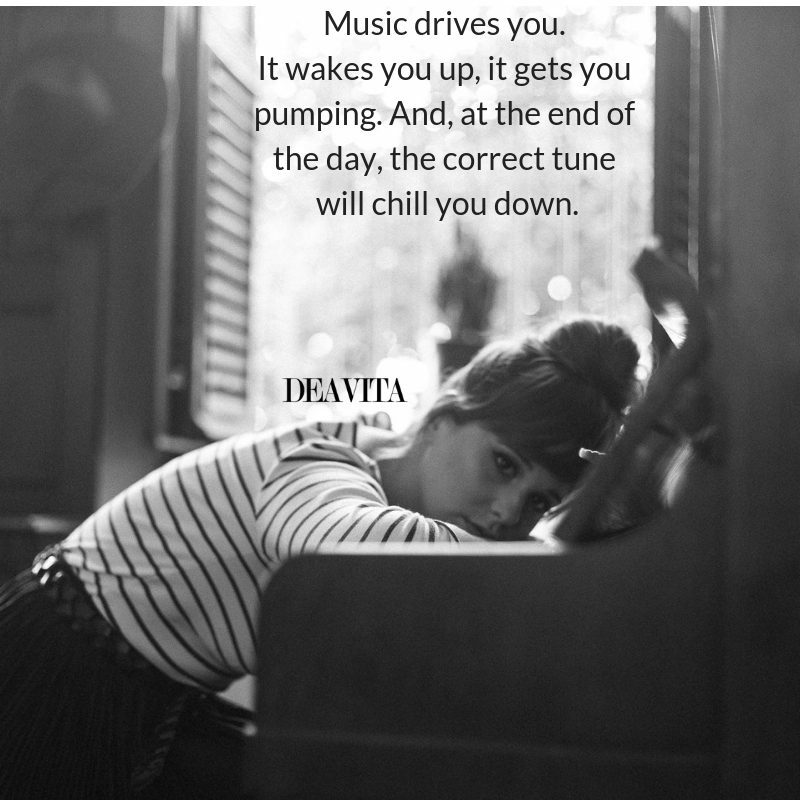 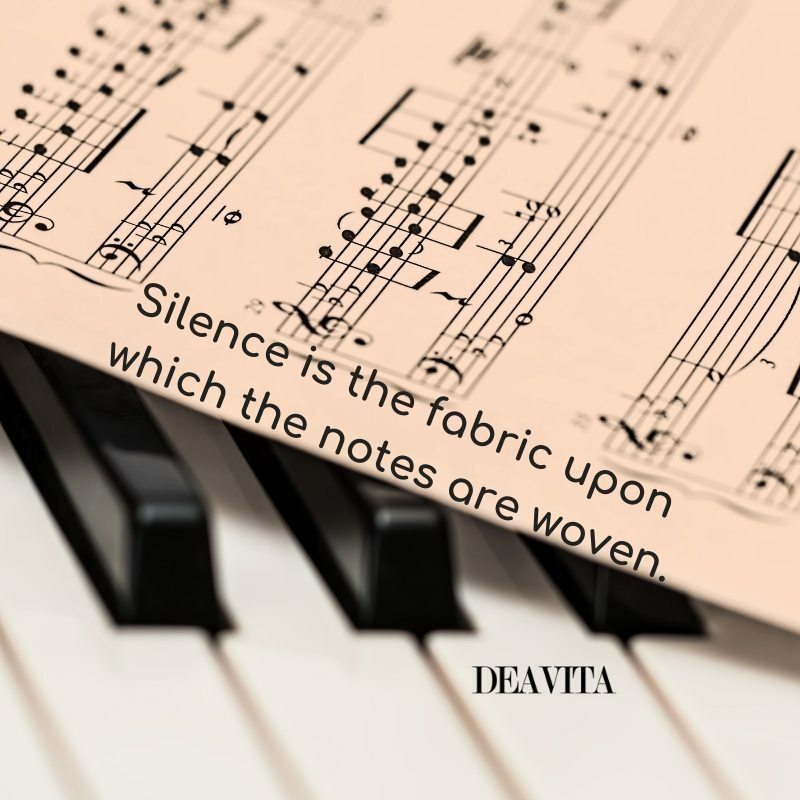 You have to take a deep breath and allow the music to flow through you. 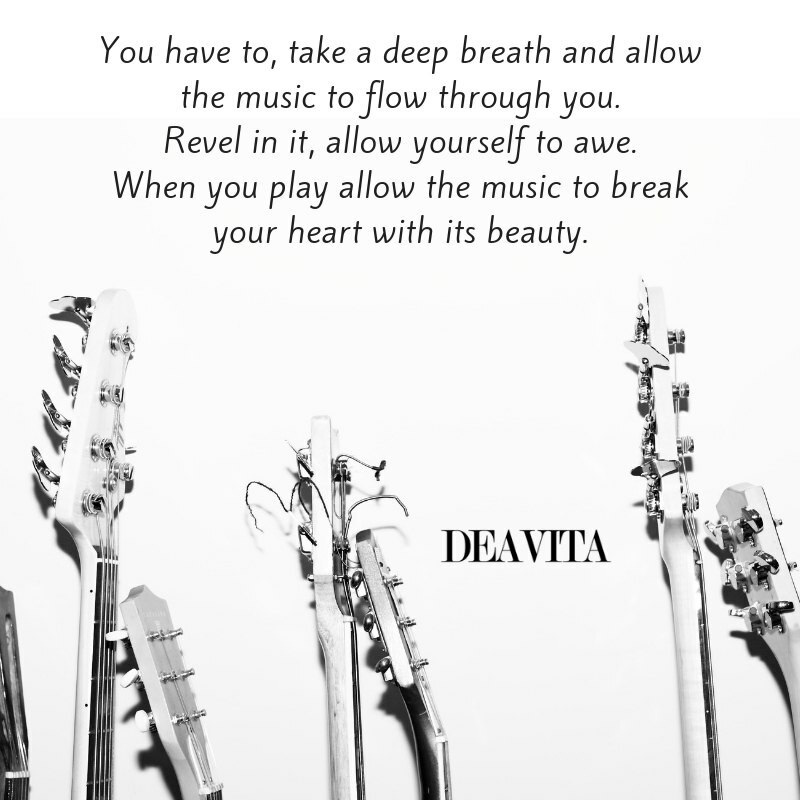 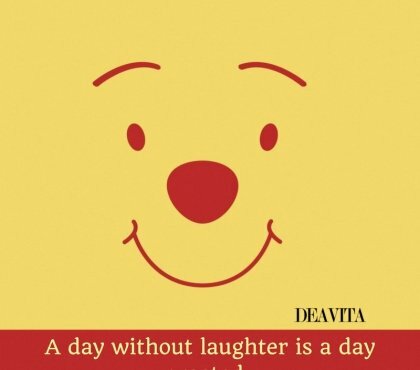 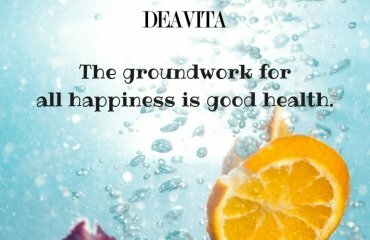 Revel in it, allow yourself to awe. 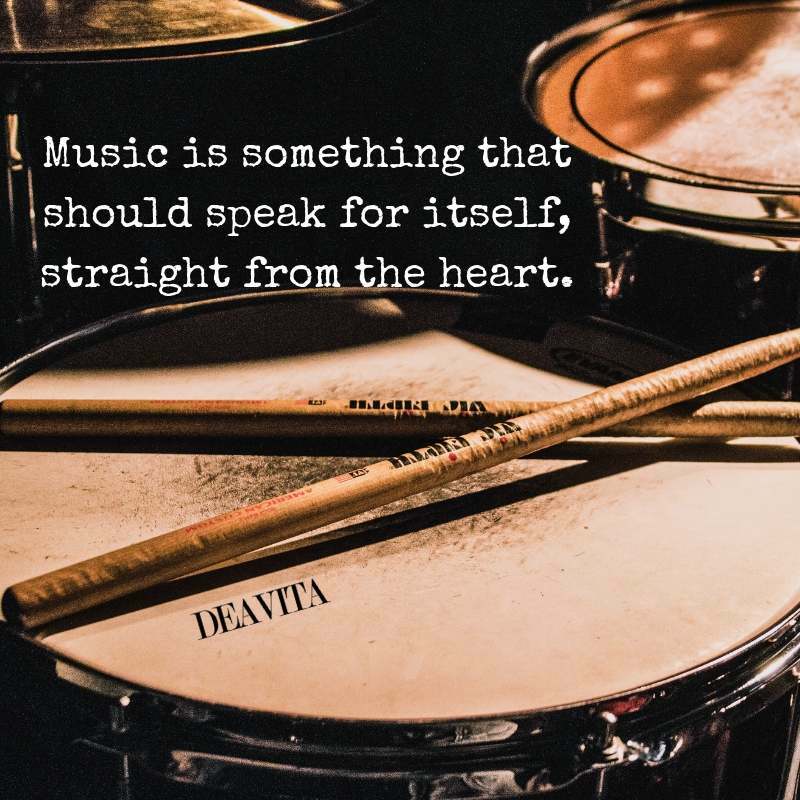 When you play allow the music to break your heart with its beauty. 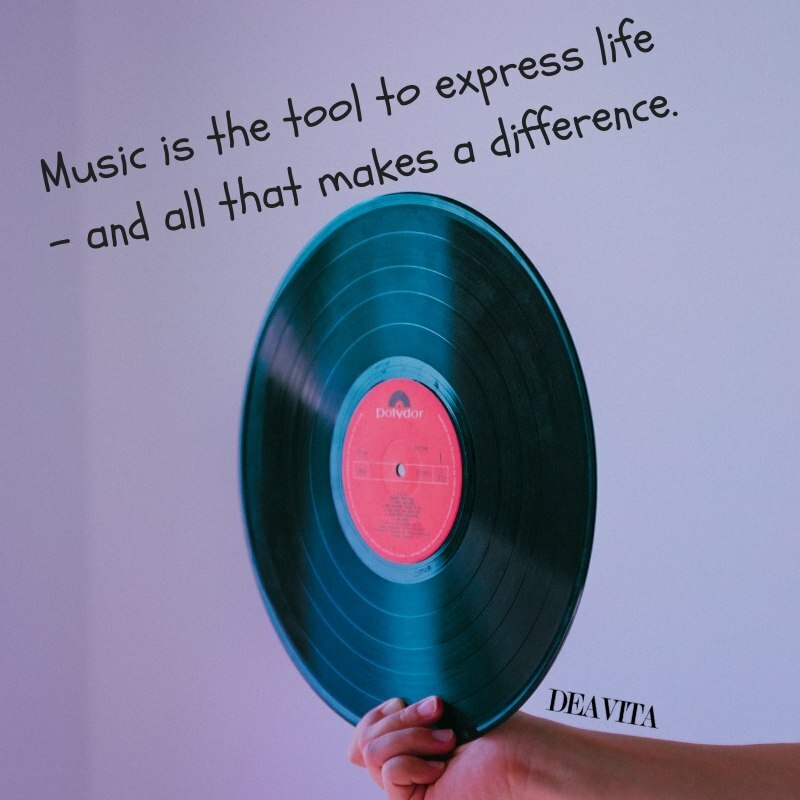 Music is the tool to express life – and all that makes a difference. 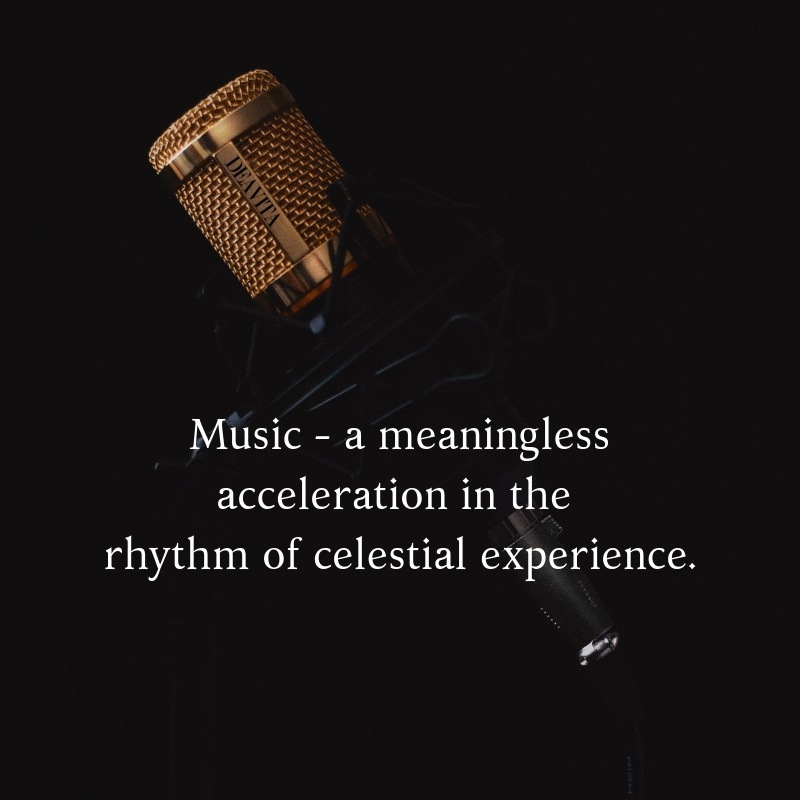 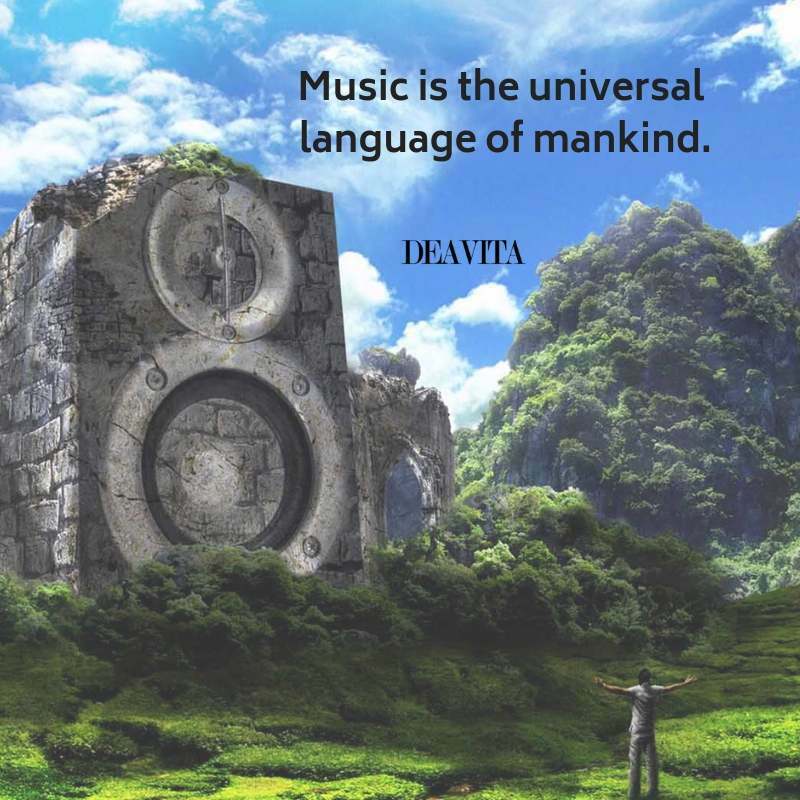 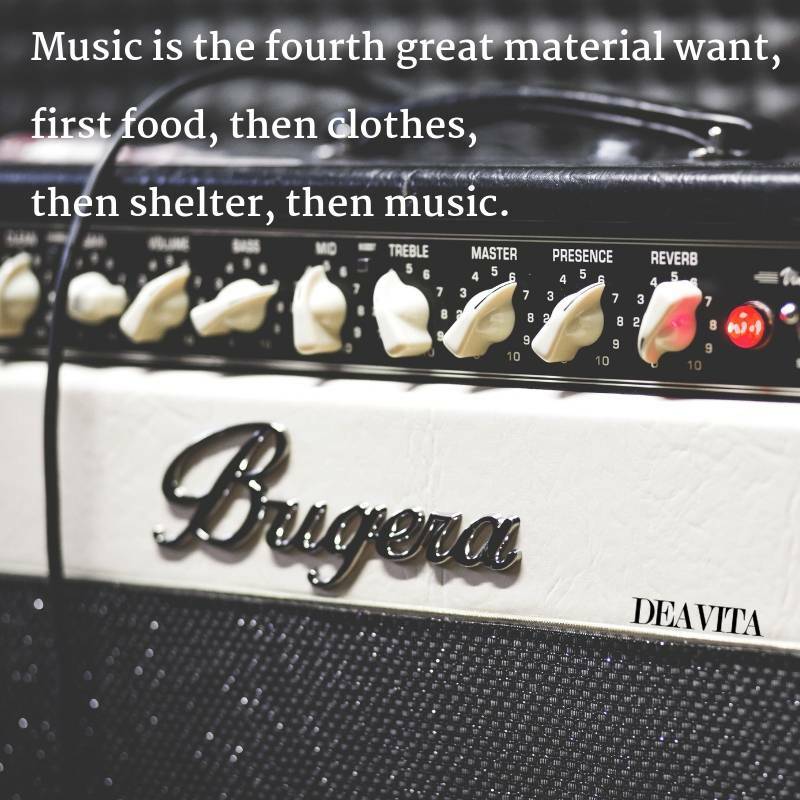 Music – a meaningless acceleration in the rhythm of celestial experience. 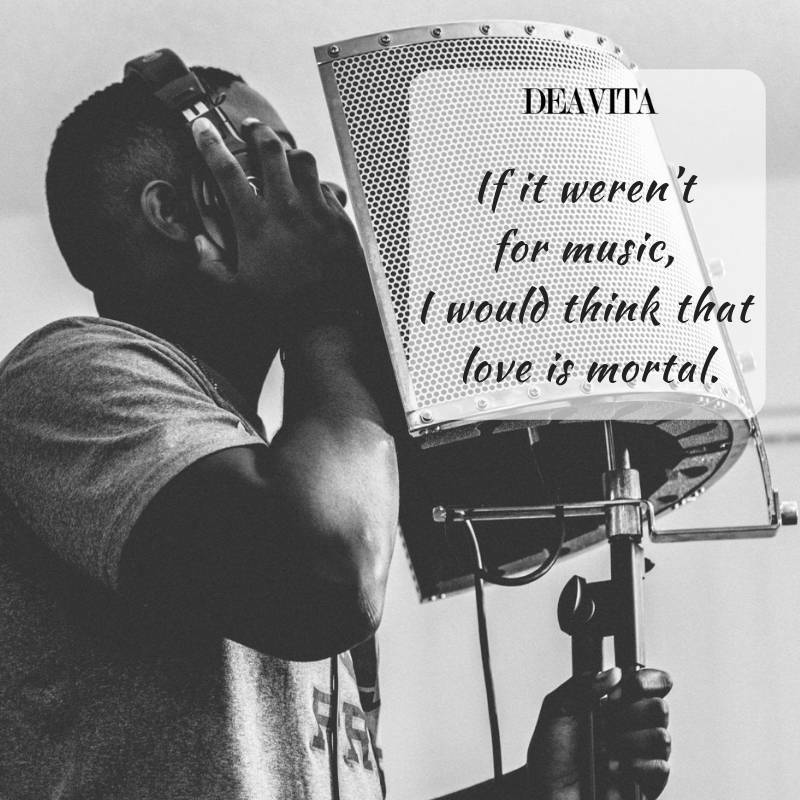 If it weren’t for music, I would think that love is mortal. 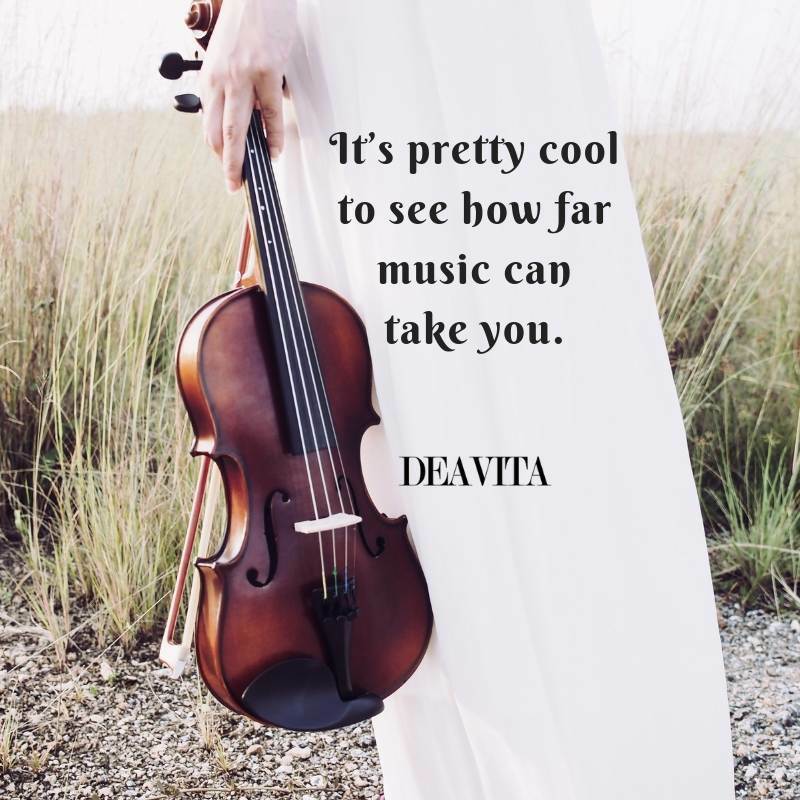 It’s pretty cool to see how far music can take you. 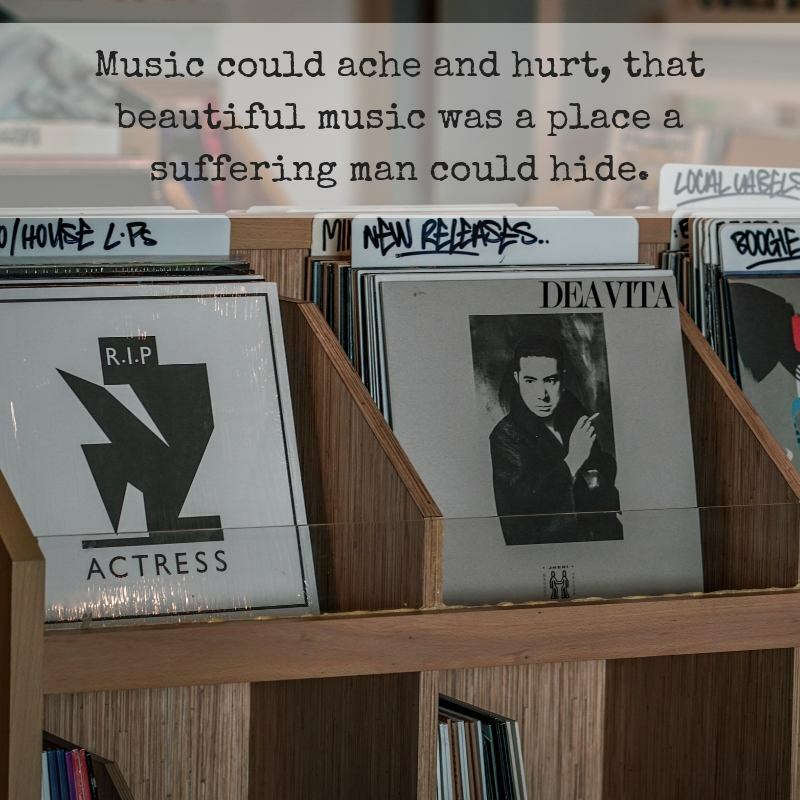 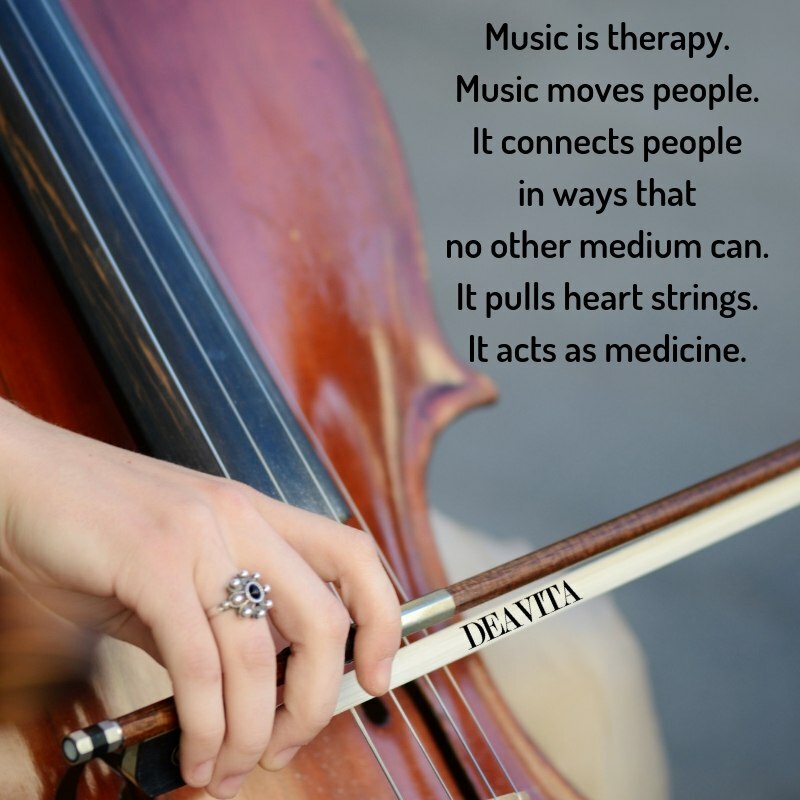 Music in itself is healing. 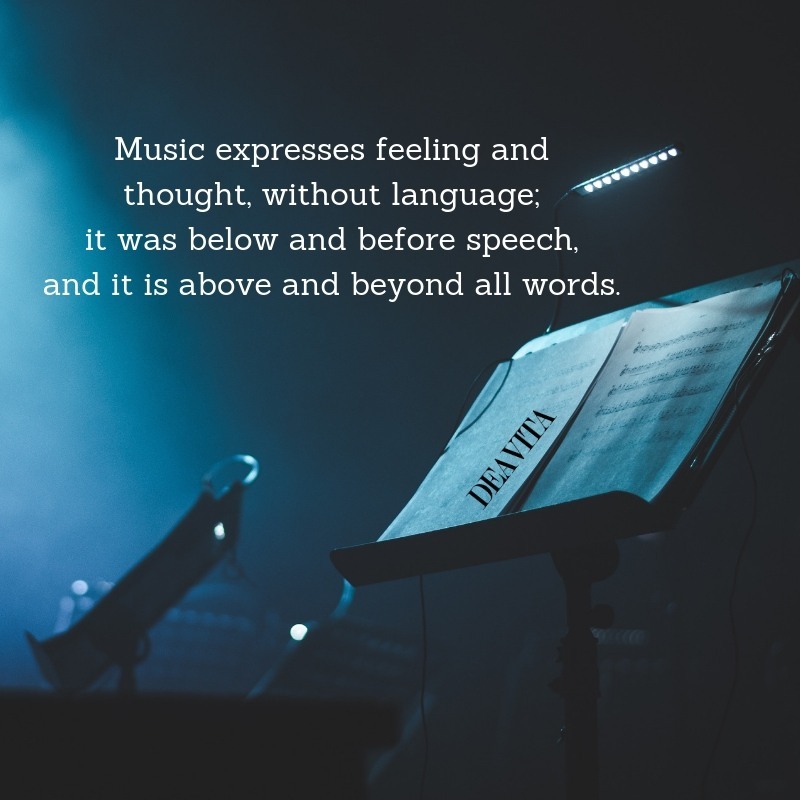 It’s an explosive expression of humanity. 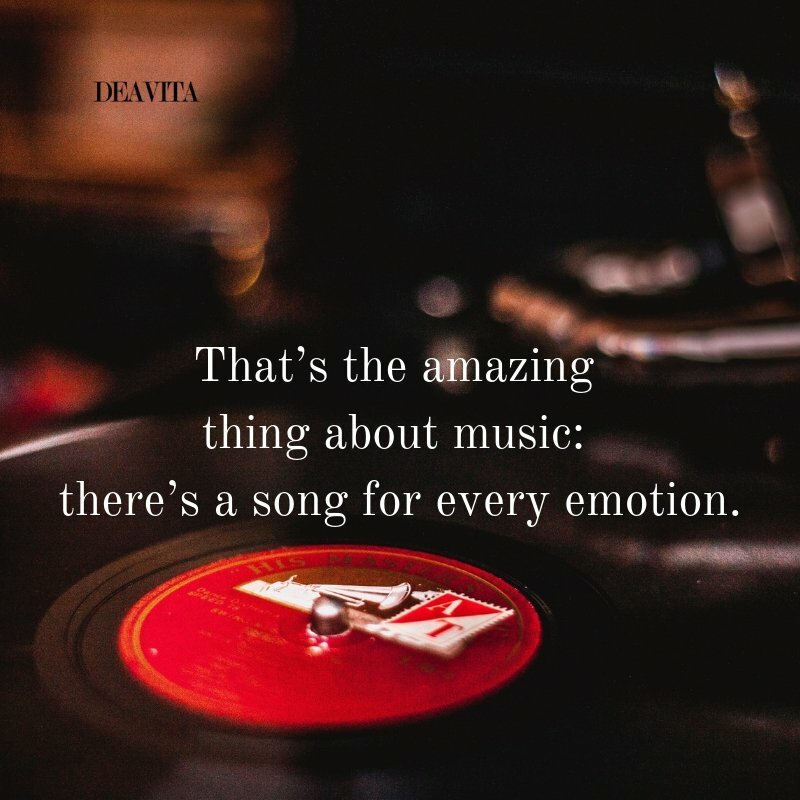 It’s something we are all touched by. 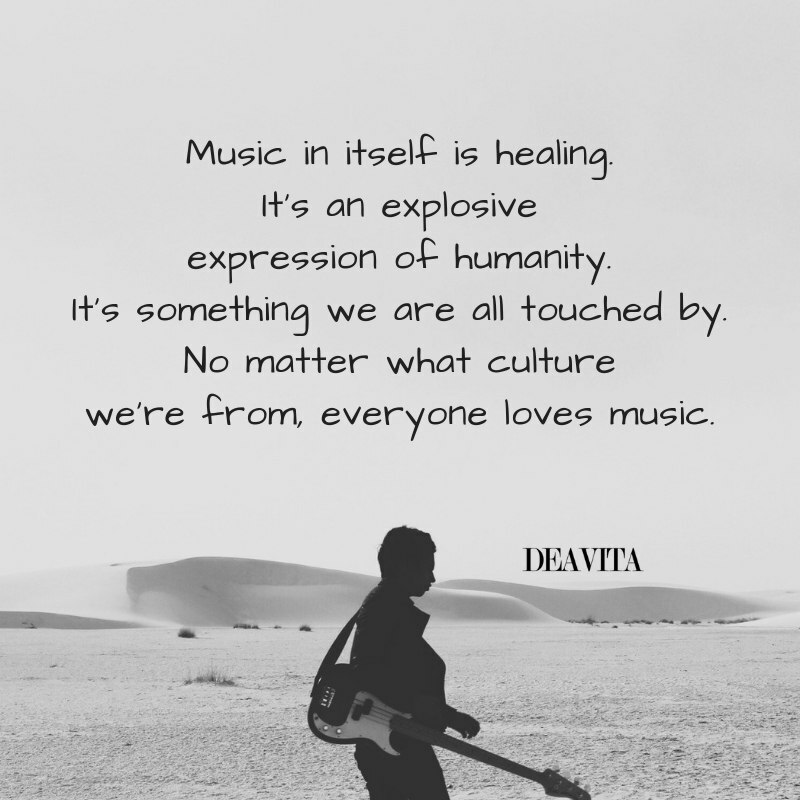 No matter what culture we’re from, everyone loves music. 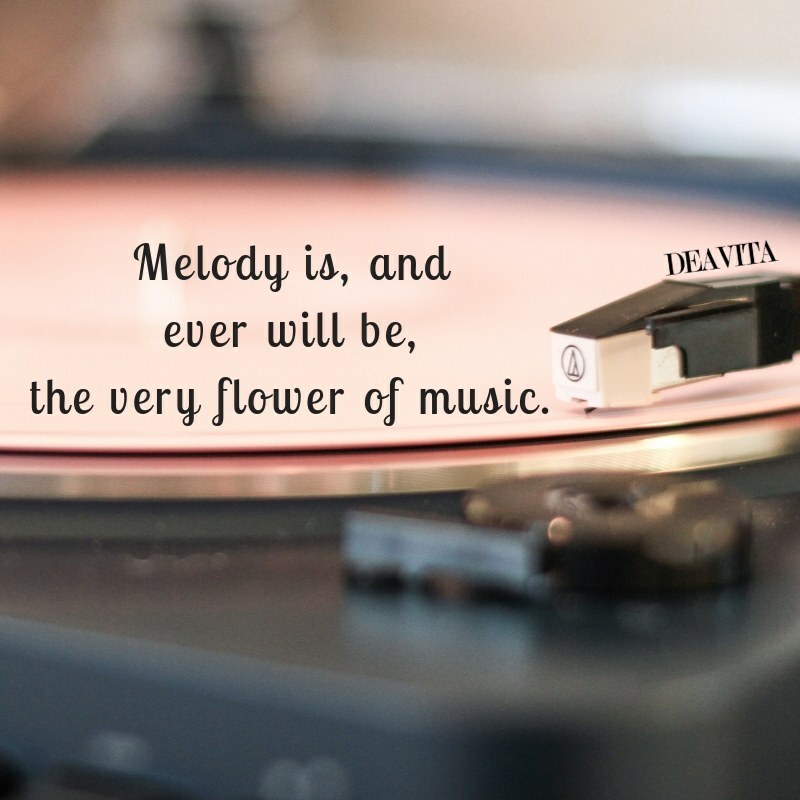 Melody is, and ever will be, the very flower of music. 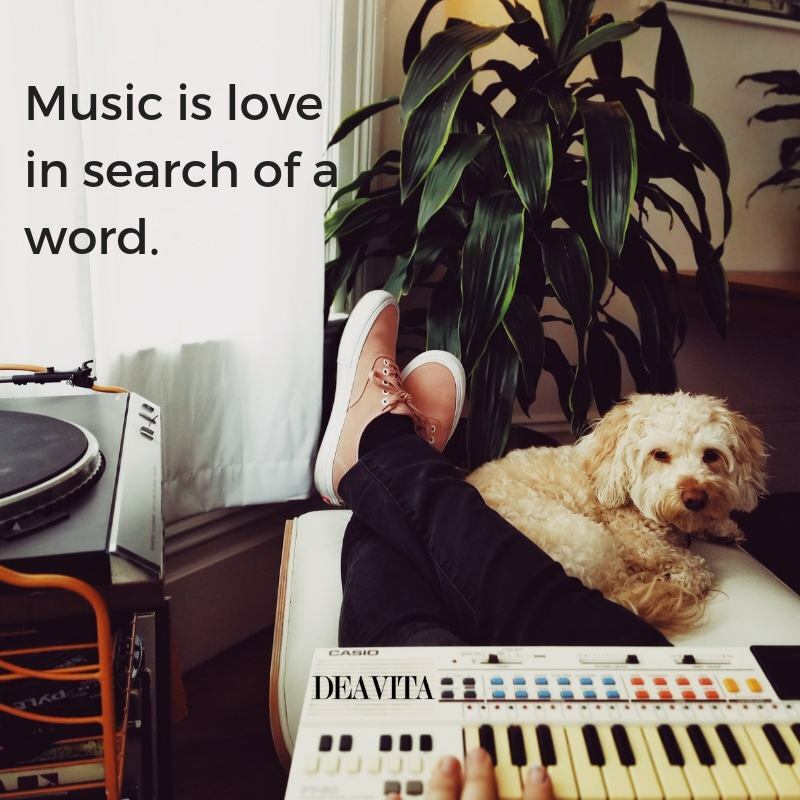 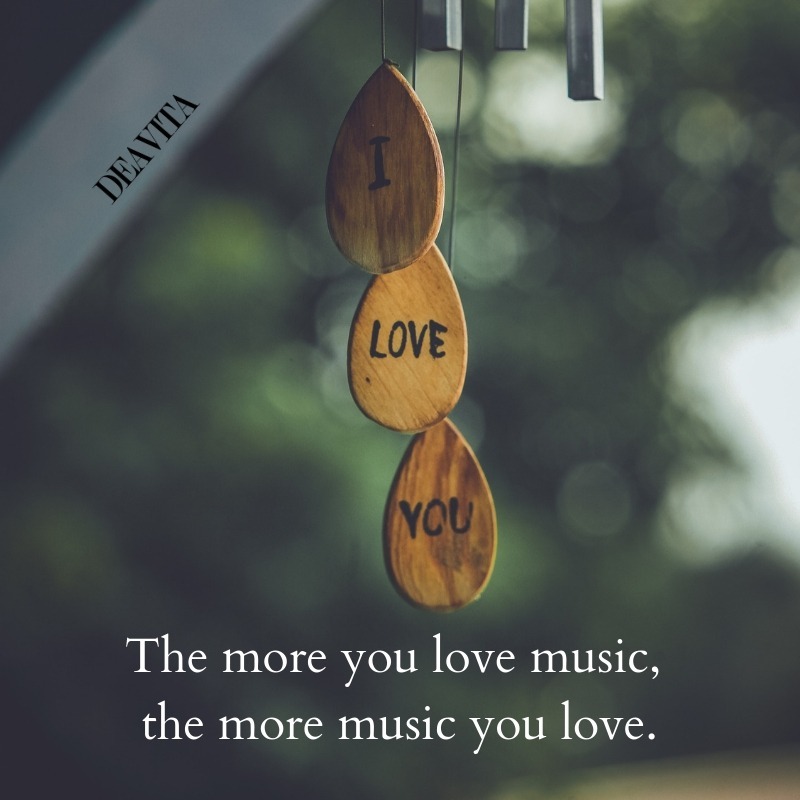 The more you love music, the more music you love. 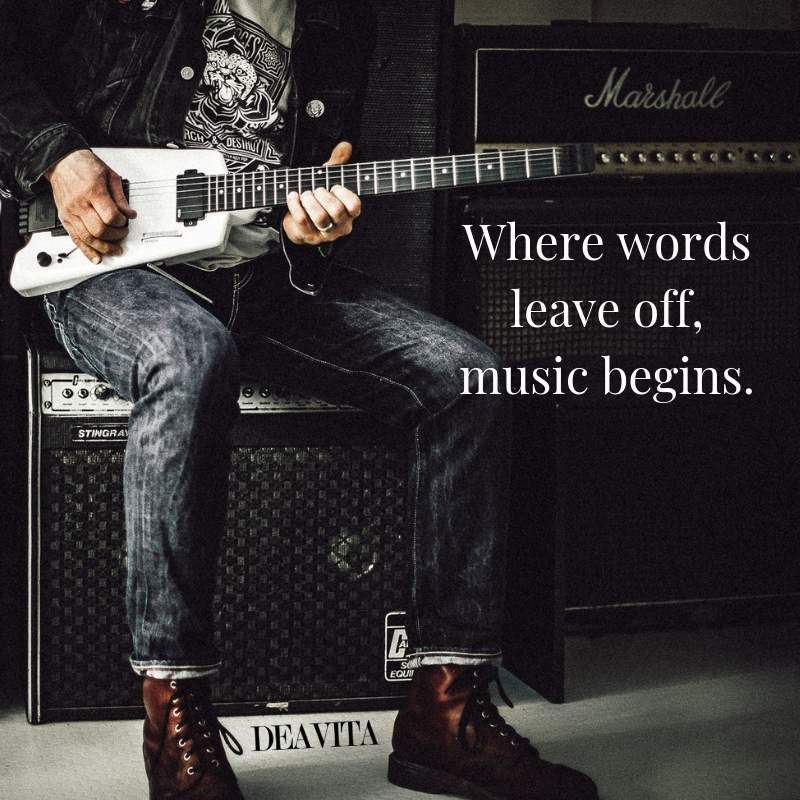 Music is something that should speak for itself, straight from the heart. 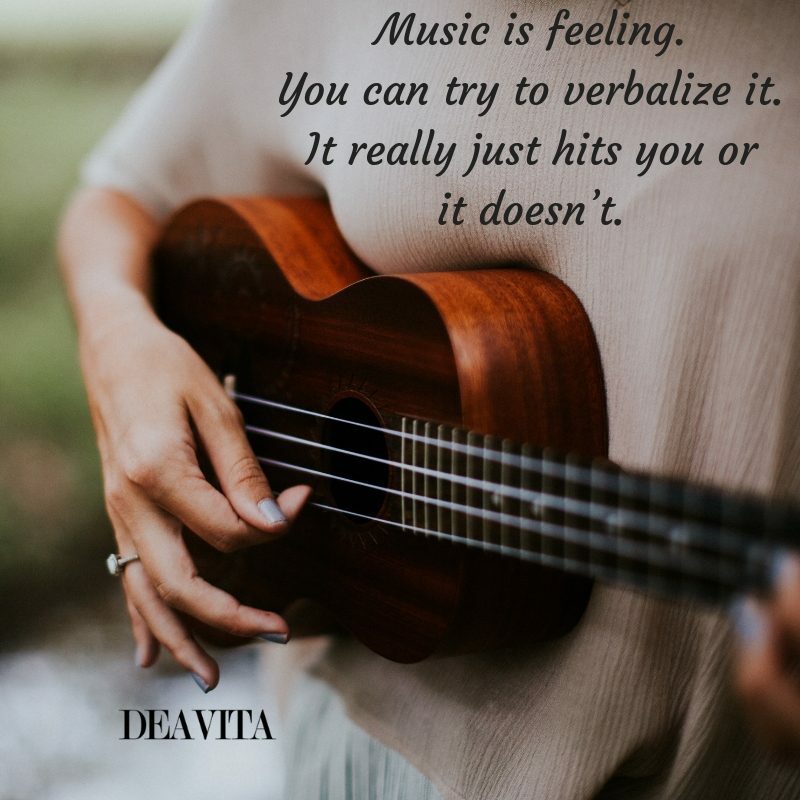 Music is feeling. 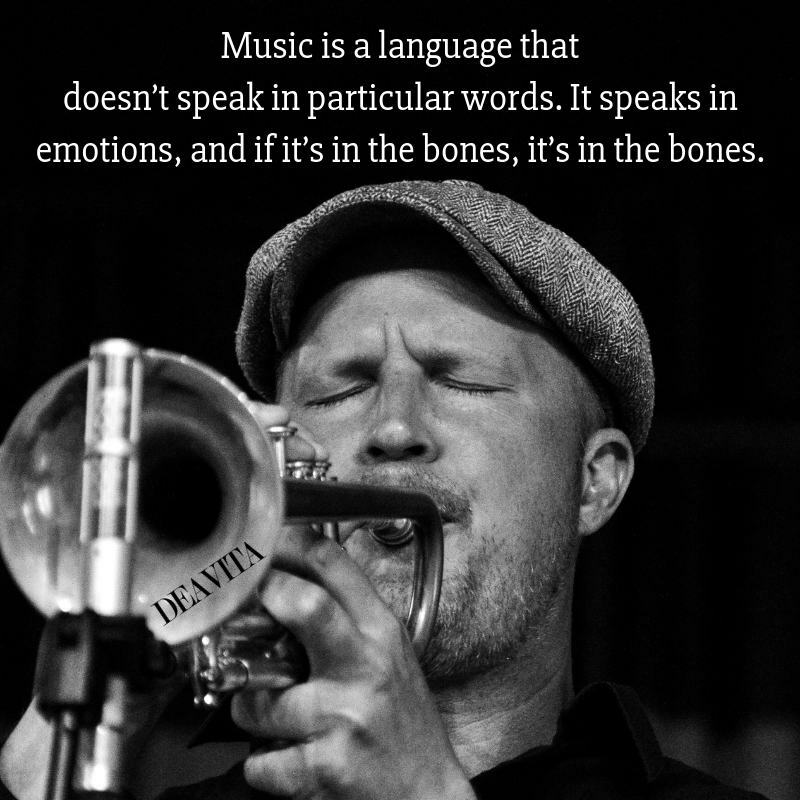 You can try to verbalize it. 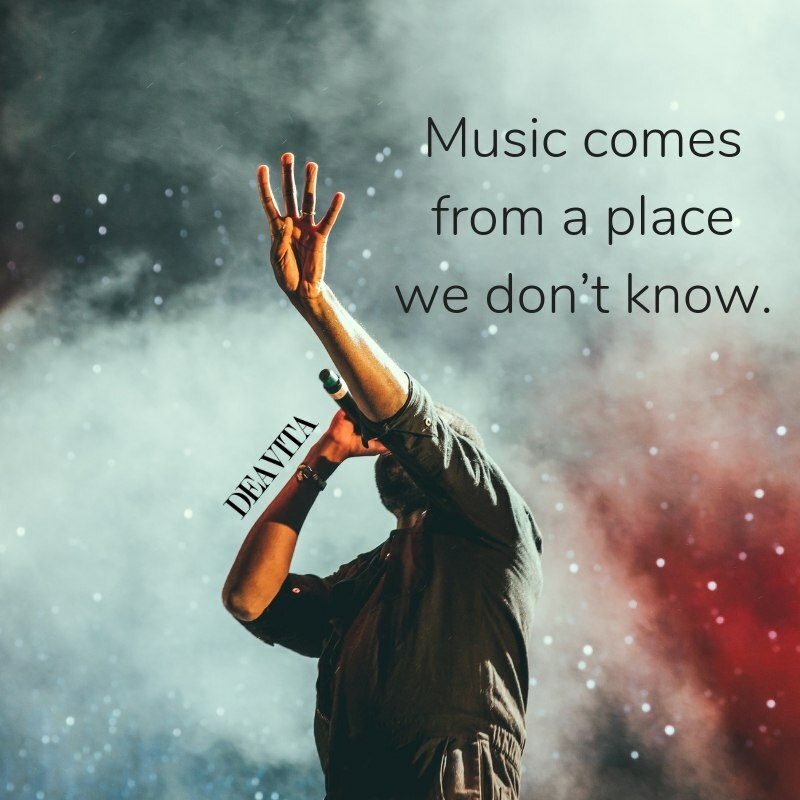 It really just hits you or it doesn’t. 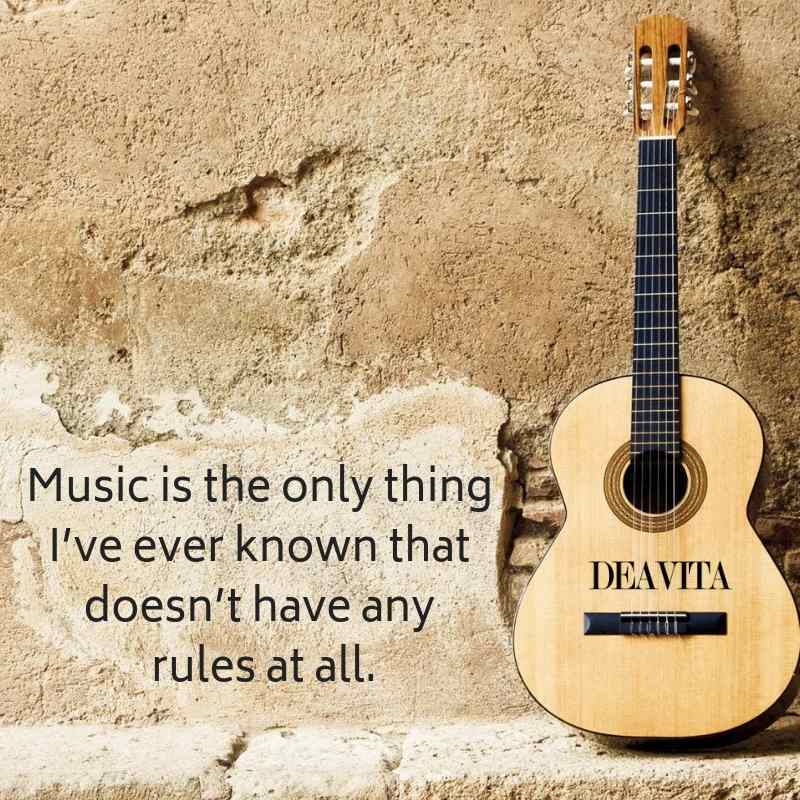 Music is the only thing I’ve ever known that doesn’t have any rules at all. 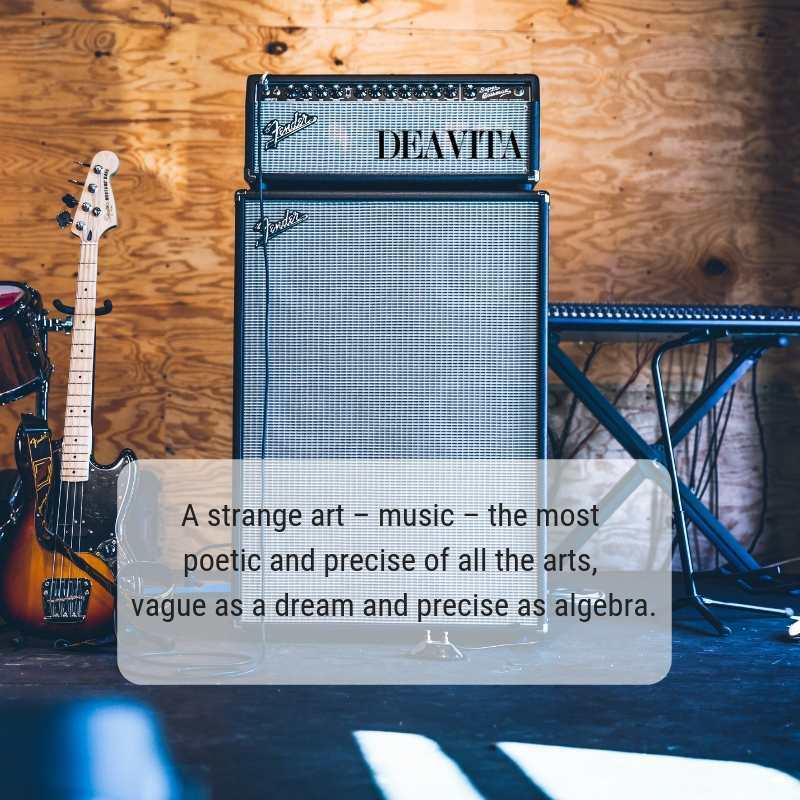 A strange art – music – the most poetic and precise of all the arts, vague as a dream and precise as algebra.